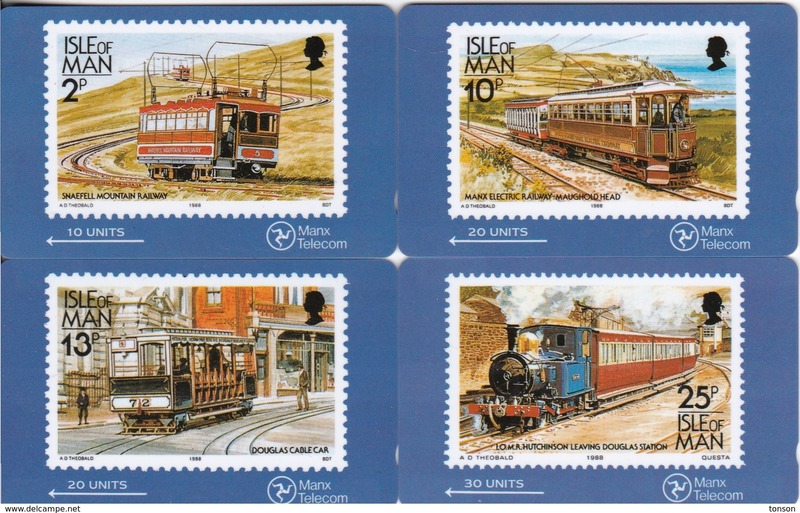 Nieuw Isle of Man, MAN 026, 10 units, Iom Express, Stamp on card, Train., 2 scans . 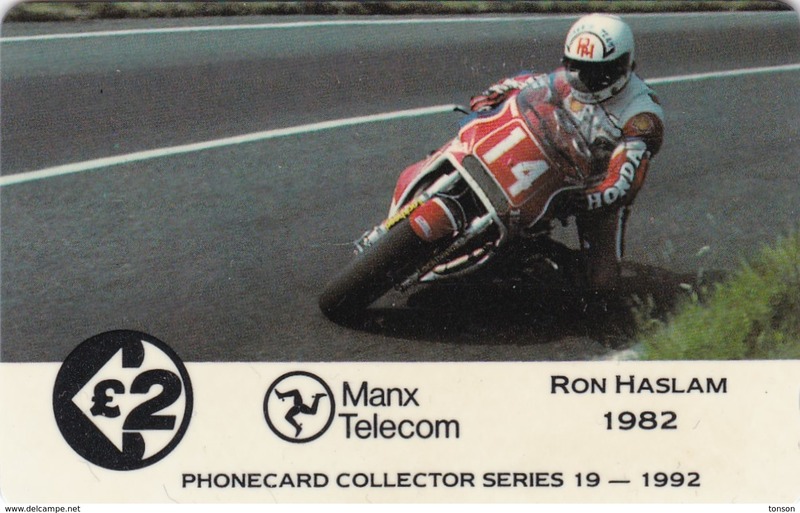 Isle of Man, 13IOMD, TT Racers 1992, Ron Haslam, Mint, 2 scans. 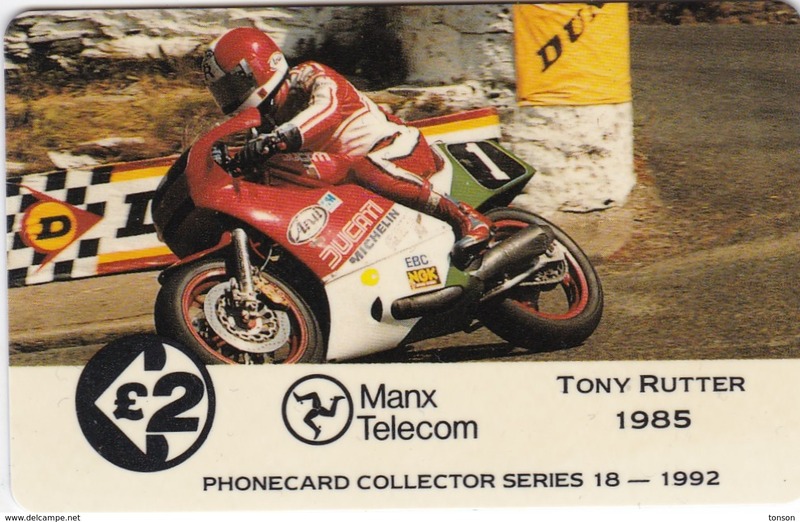 Isle of Man, 13IOMC, TT Racers 1992, Tony Rutter, Mint, 2 scans. 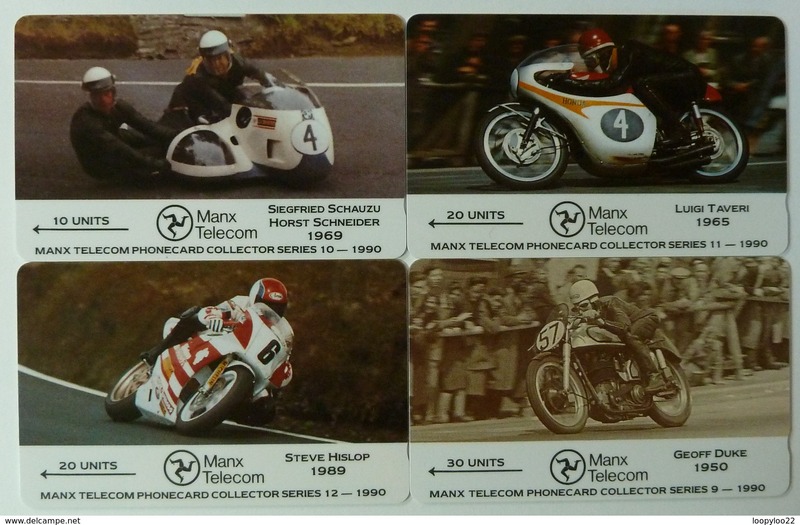 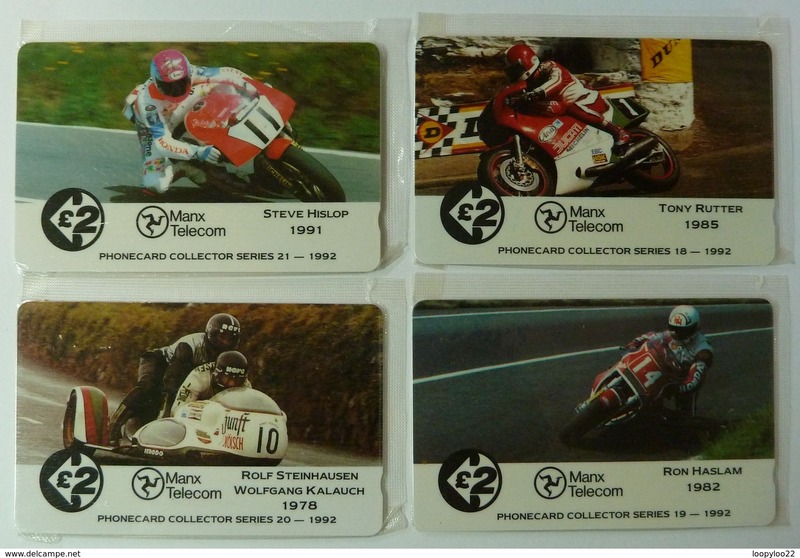 Isle of Man, 13IOMB, TT Racers 1992, Stenhausen/Kalauch, Mint, 2 scans. 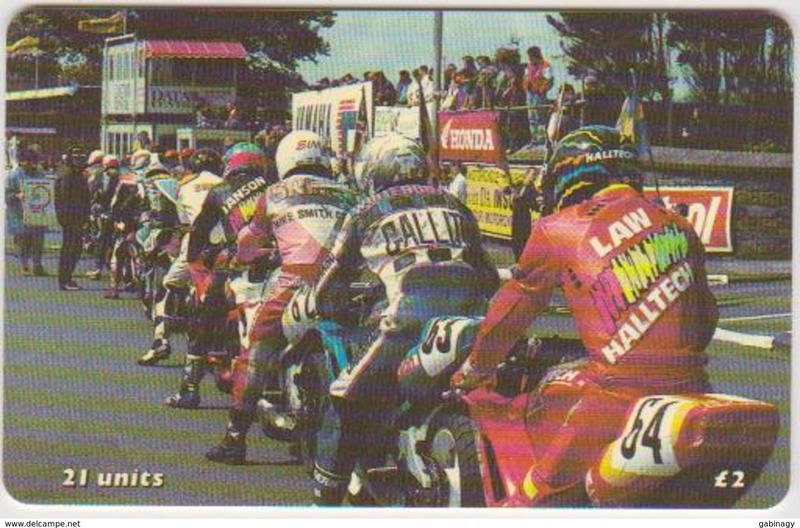 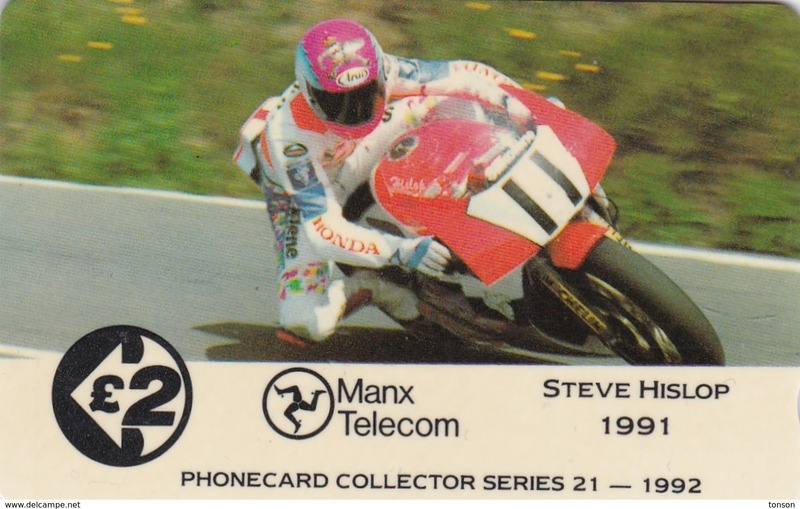 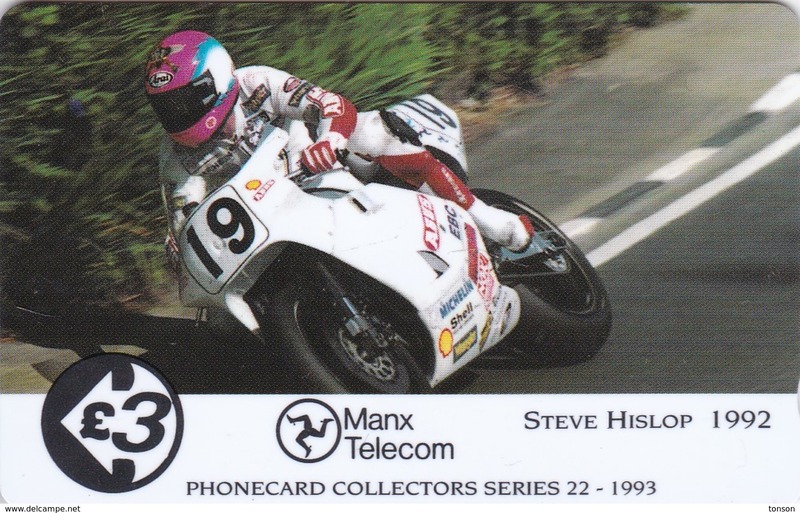 Isle of Man, 13IOMA, TT Racers 1992, Steve Hislop, Mint, 2 scans. 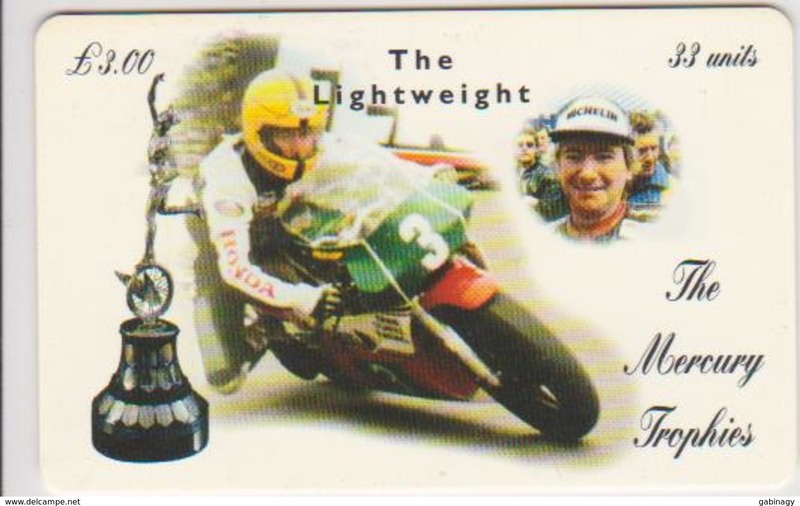 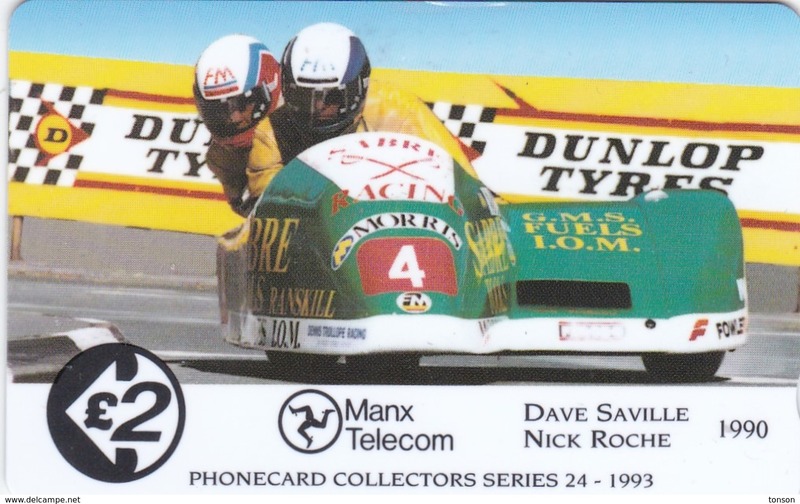 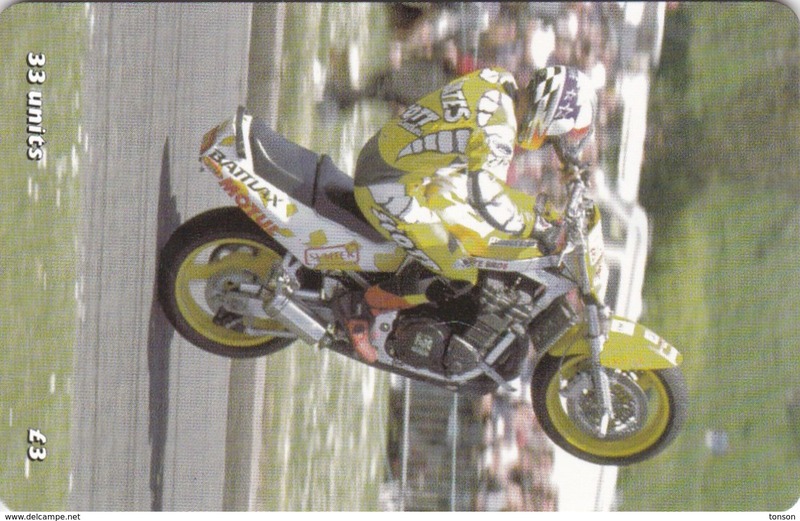 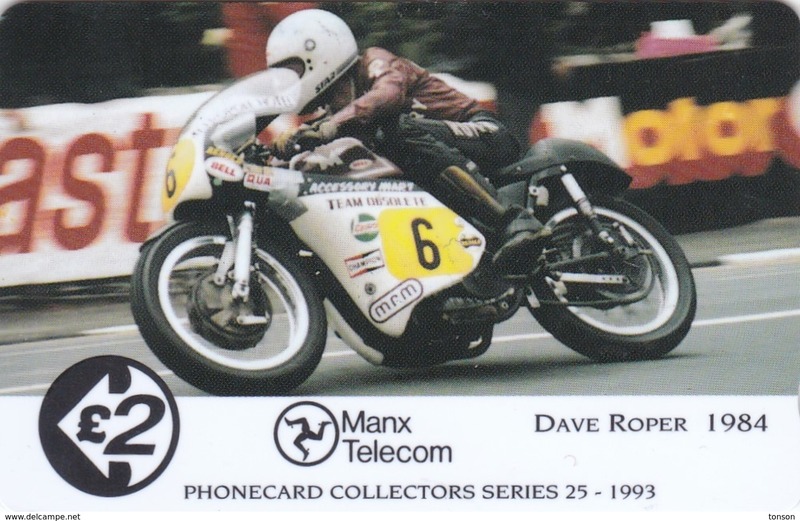 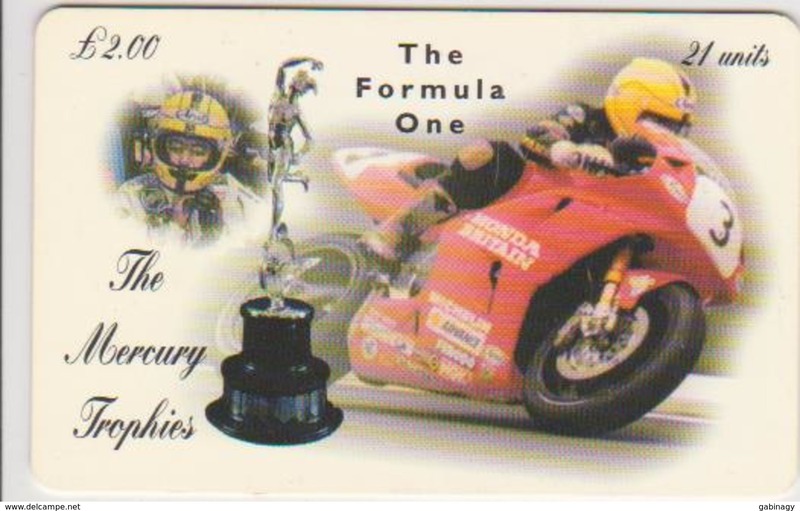 Isle of Man, 19IOMD, TT Racers 1993, Dave Roper, Mint, 2 scans. 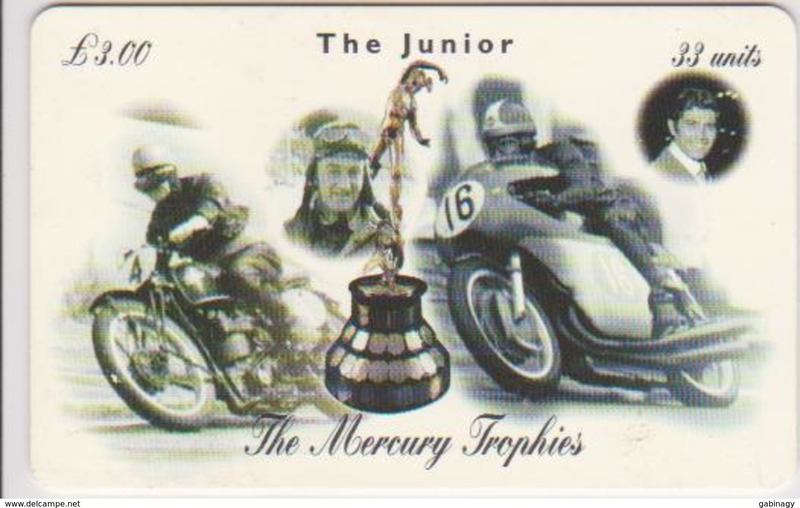 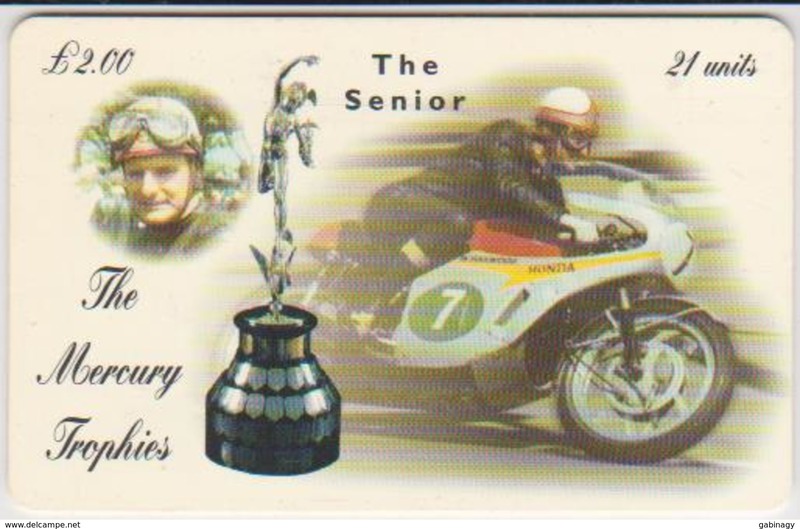 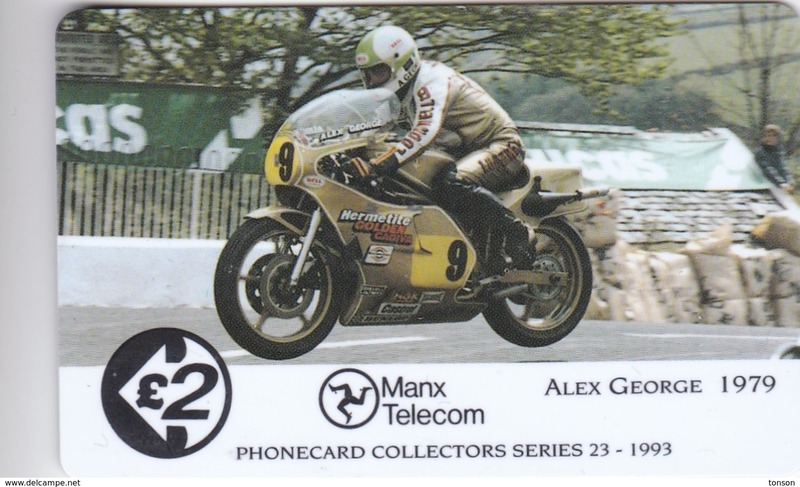 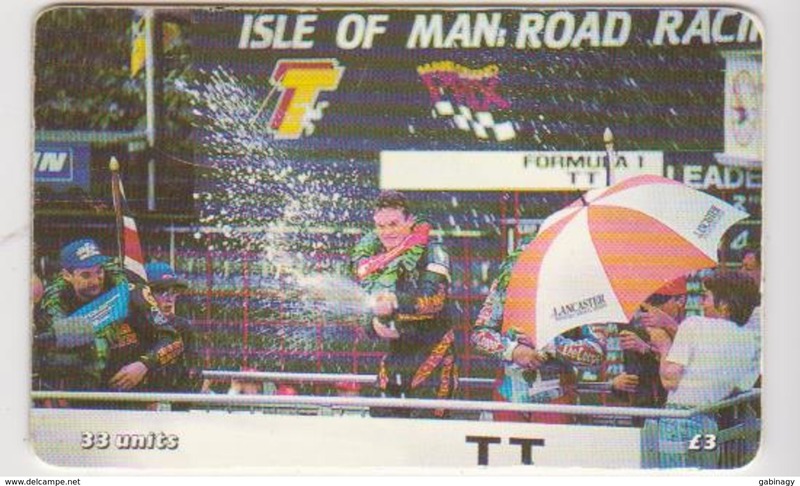 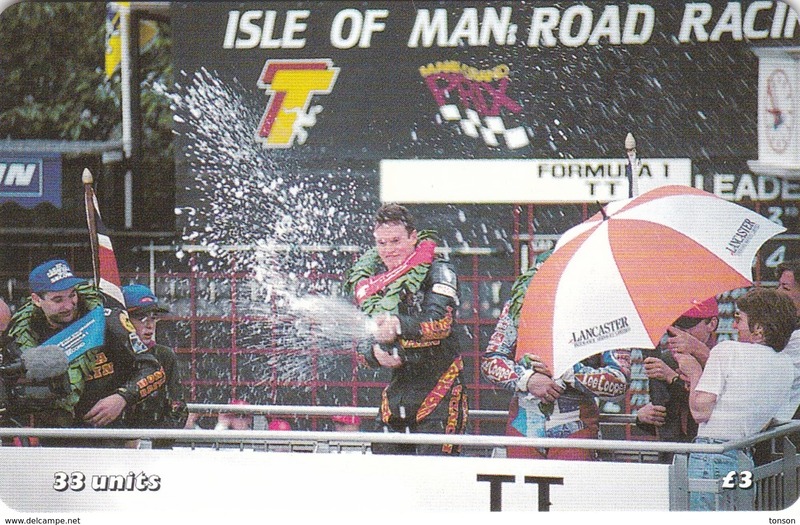 Isle of Man, 19IOMC, Isle of Man, 19IOMC, TT Racers 1993, Alex George, Mint, 2 scans. 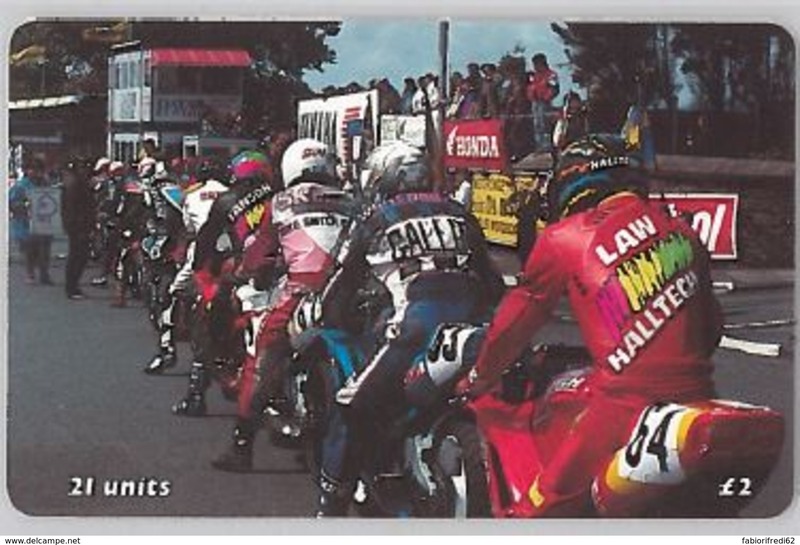 Isle of Man, 19IOMA, TT Racers 1993, Steve Hislop, Mint, 2 scans. 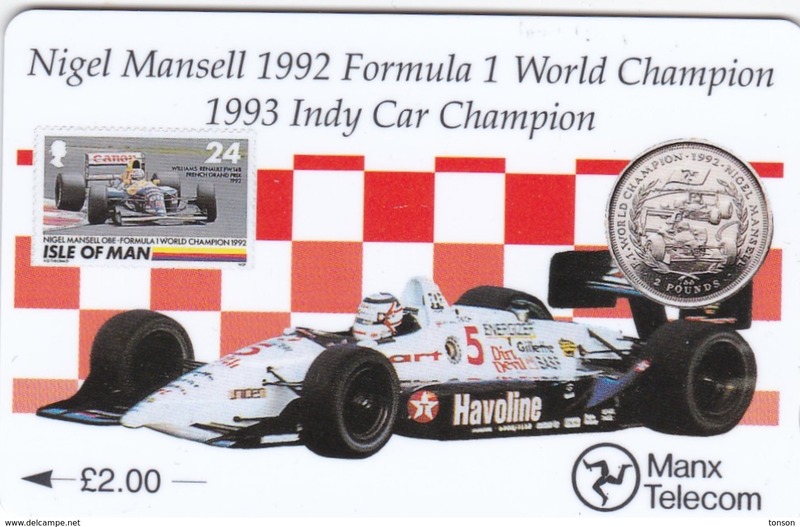 Isle of Man, 23IOMA, Nigel Mansell, Formula 1, car,, Coin, Stamp, Mint, 2 scans. 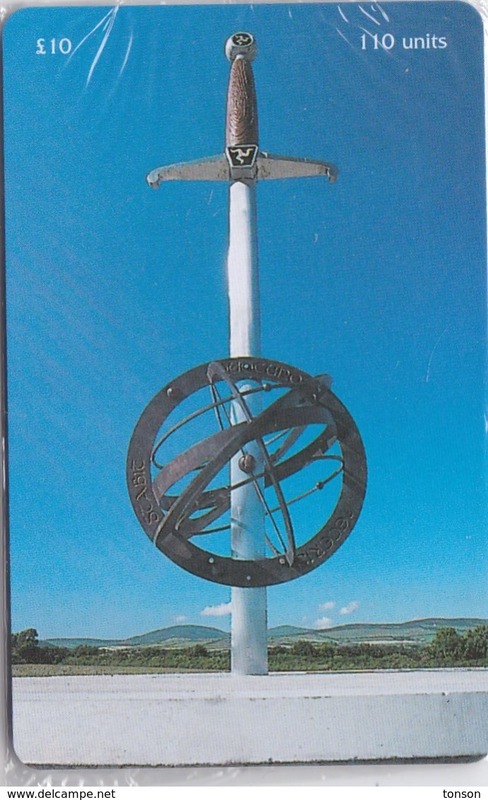 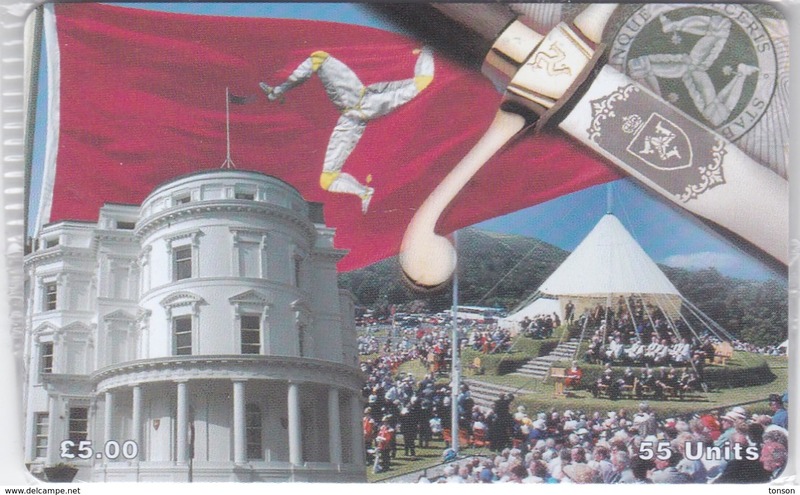 Isle of Man, MAN 169, £10, Millenium Sculpture, Sword, Globe, mint in blister, 2 scans. 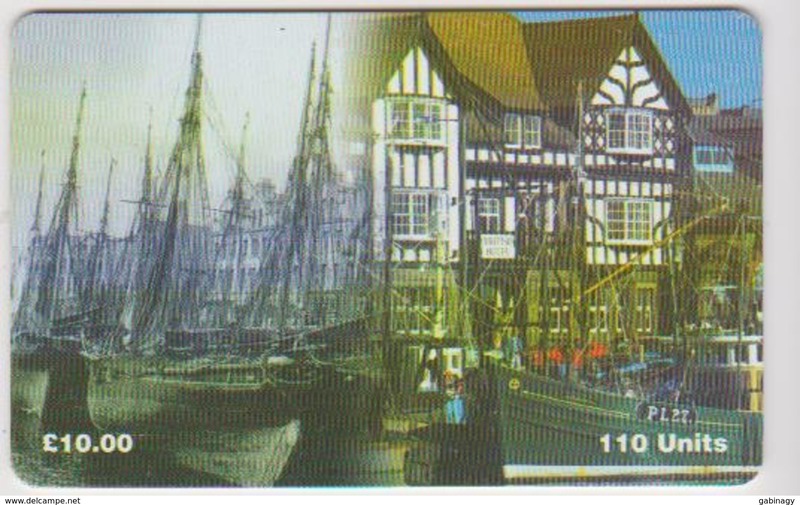 Isle of Man, MAN 142, £10, North Quay - Douglas - Old and New, Mint in blister, 2 scans. 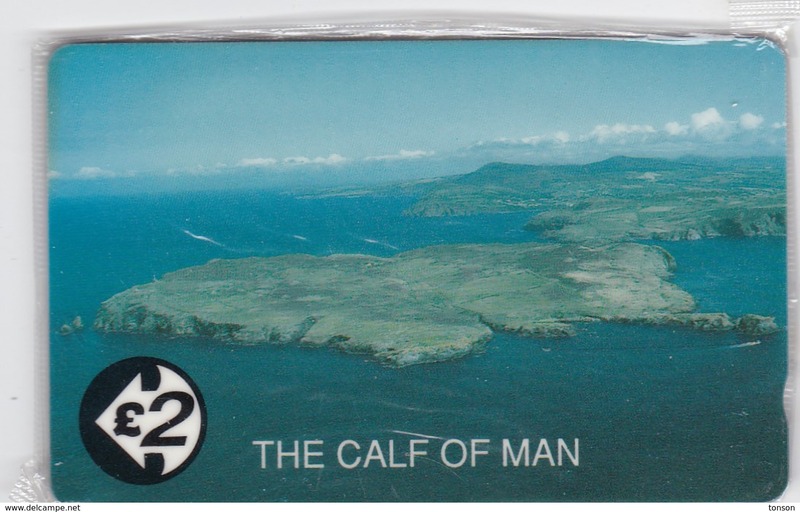 Isle of Man, MAN 132, 3 £, Constitution, flag, Mint in blister, 2 scans. 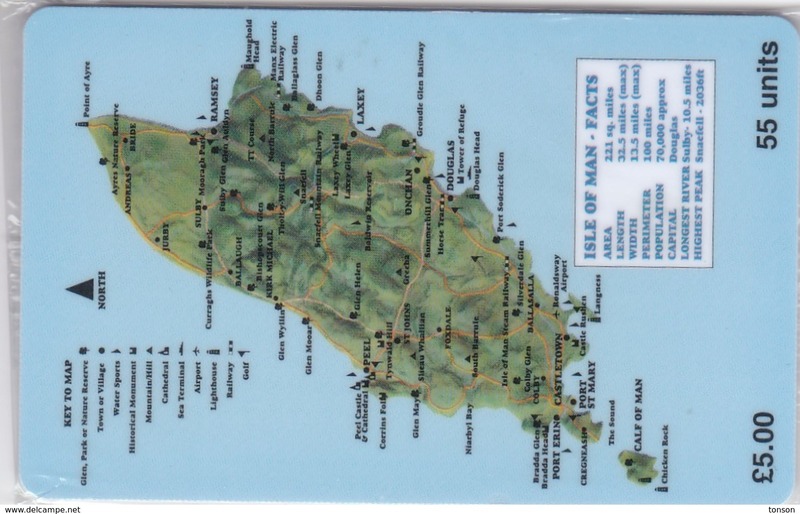 Isle of Man, MAN 084, 5 £, Map Isle Of Man, Mint in blister, 2 scans. 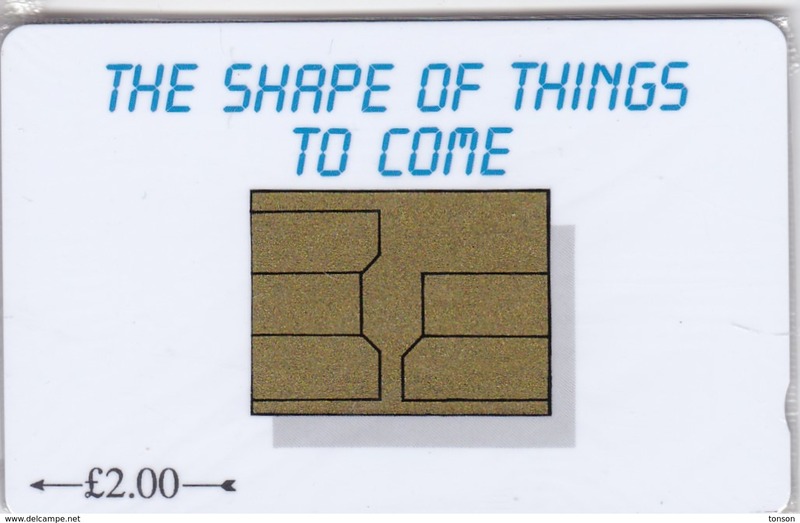 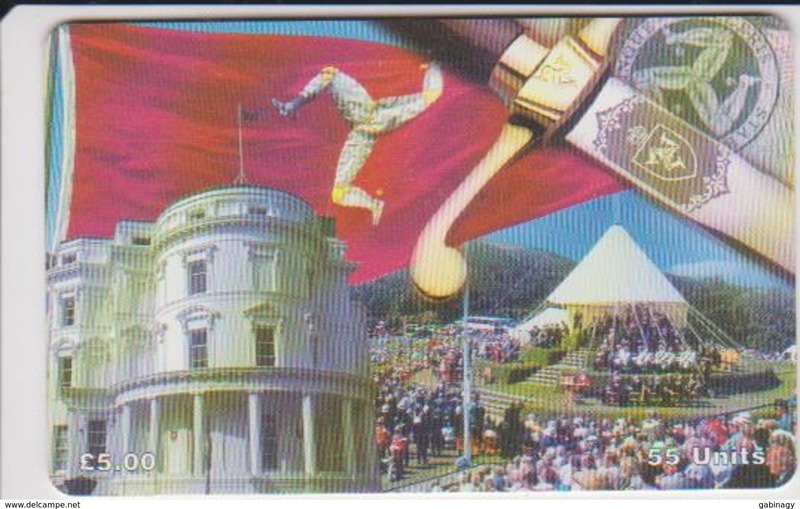 Isle of Man, MAN 071, 2 £, The Shape of Things to Come, Mint in blister, 2 scans. 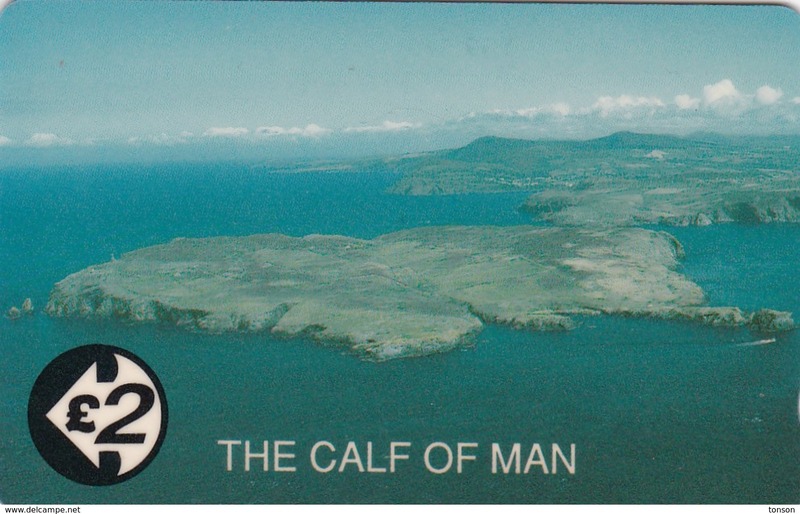 Isle of Man, MAN 069, Calf of Man, Mint in blister, 2 scans. 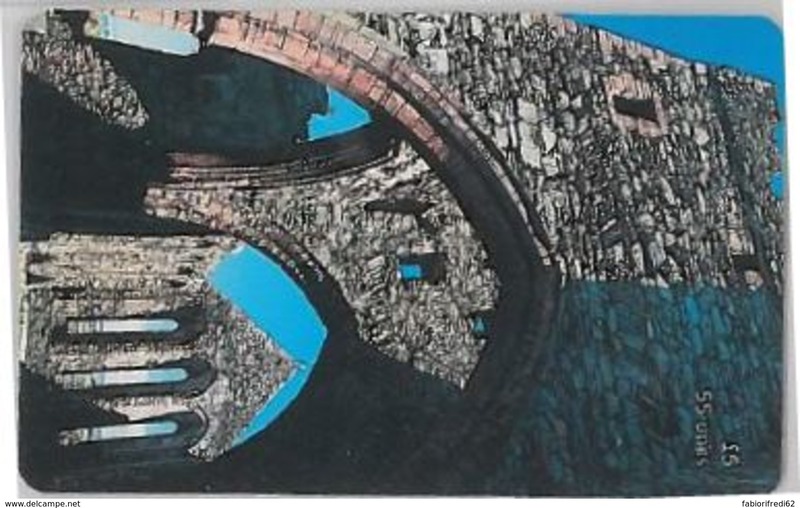 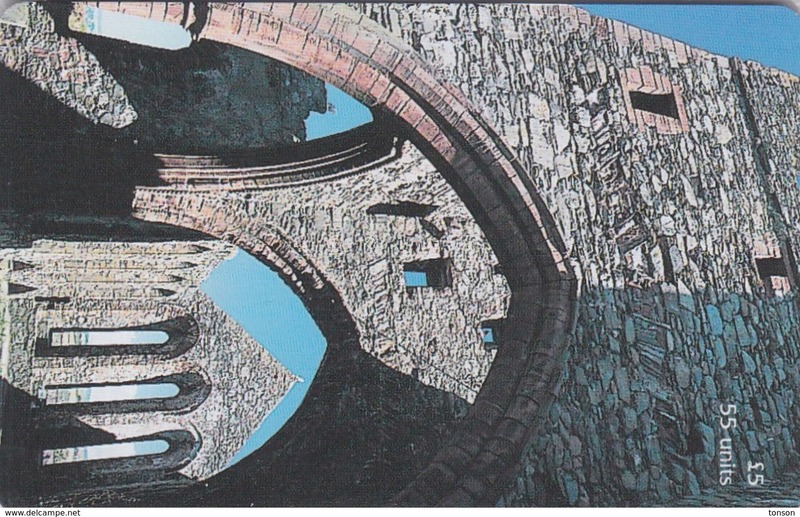 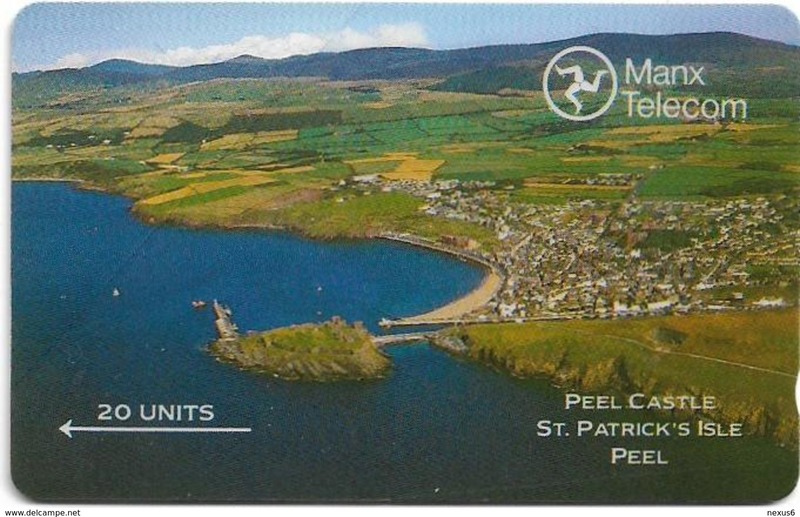 Isle of Man, MAN 166, St German's Cathedral, Peel Castle, Mint in blister, 2 scans . 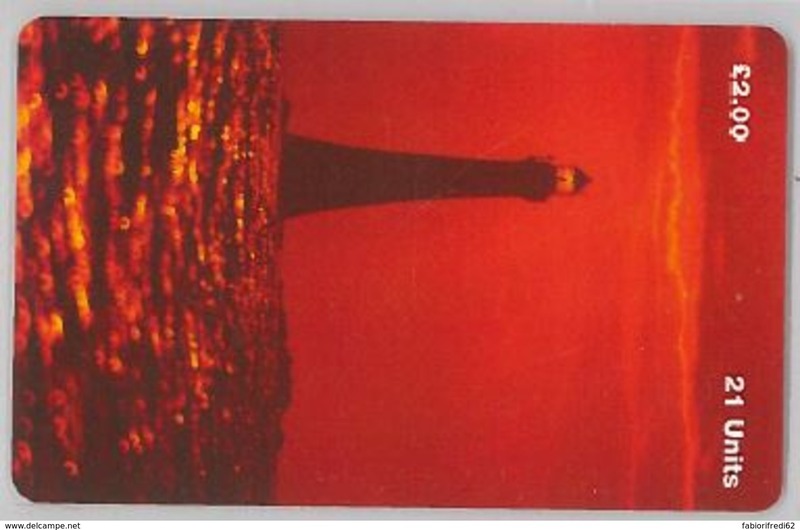 Isle of Man, MAN 151, House of Manannan, Mint in blister, 2 scans . 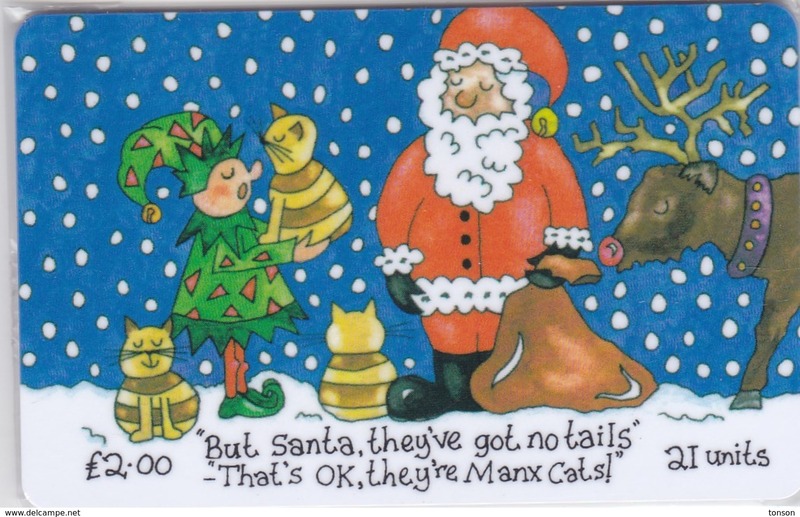 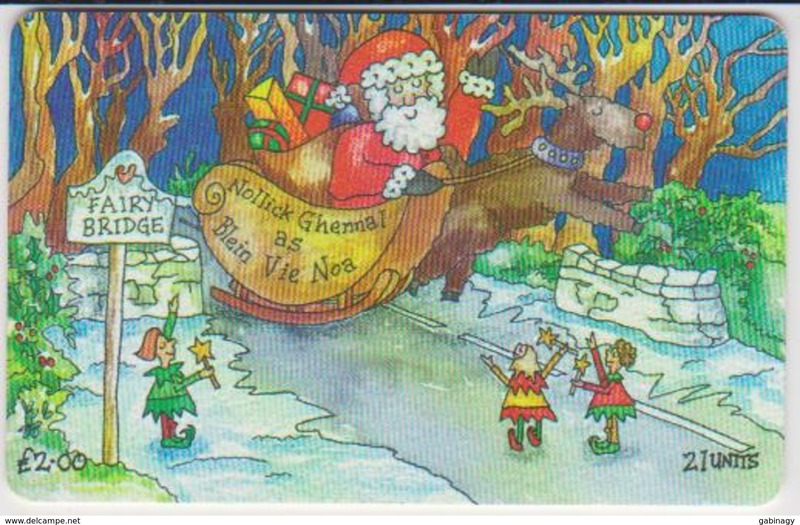 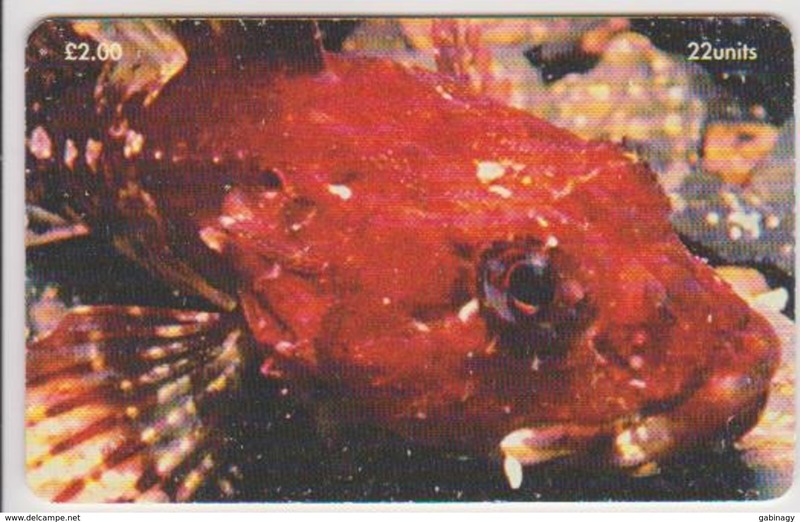 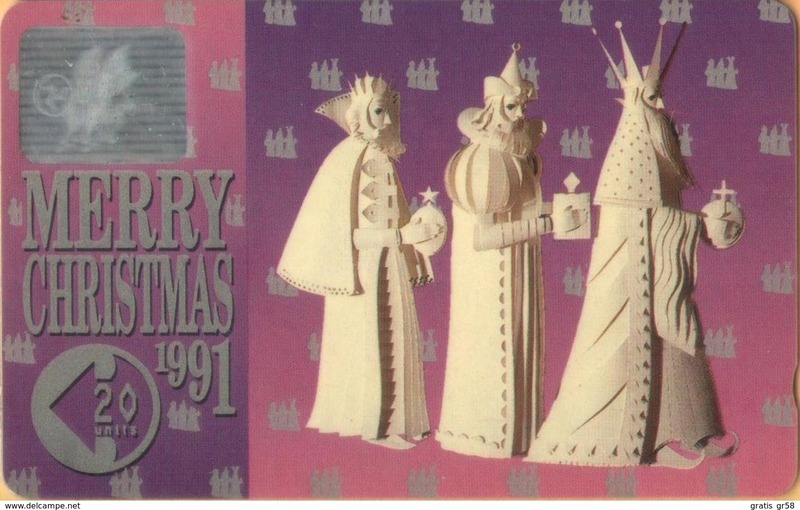 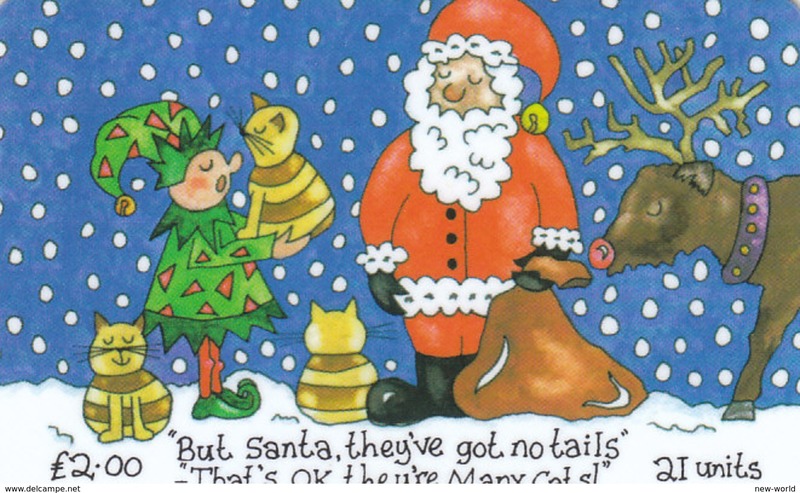 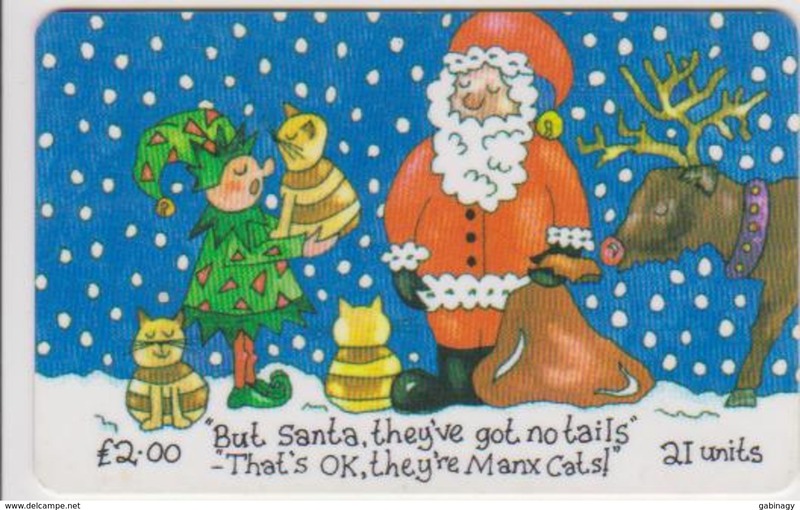 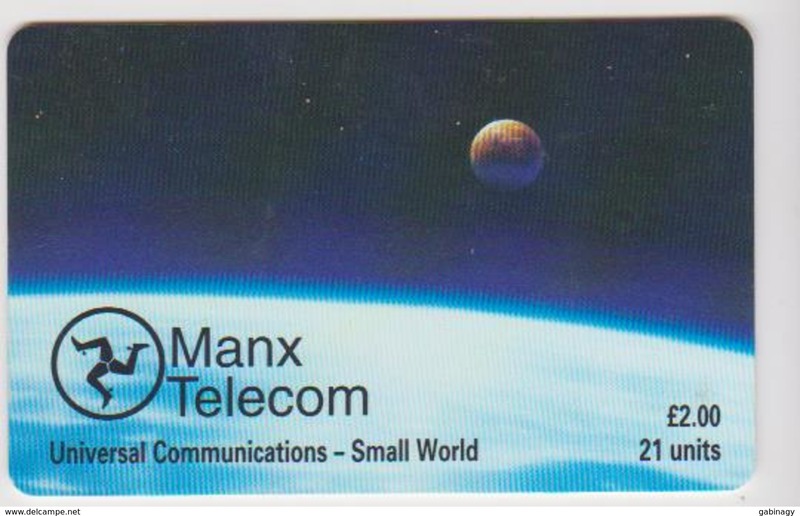 Isle of Man, MAN 099, Merry Christmas from Manx Telecom 1995, The Manx Cat, Mint in blister, 2 scans. 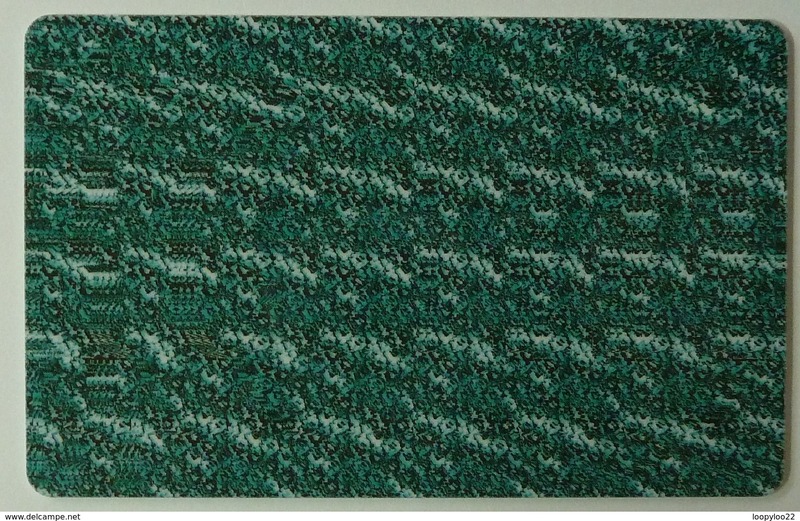 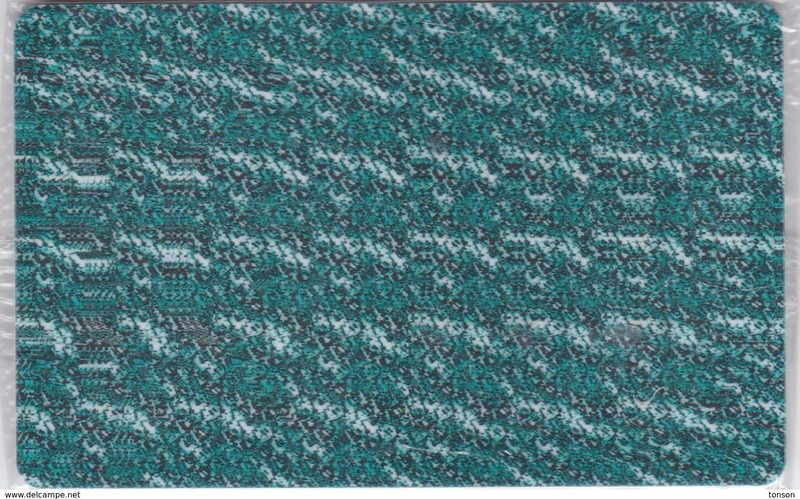 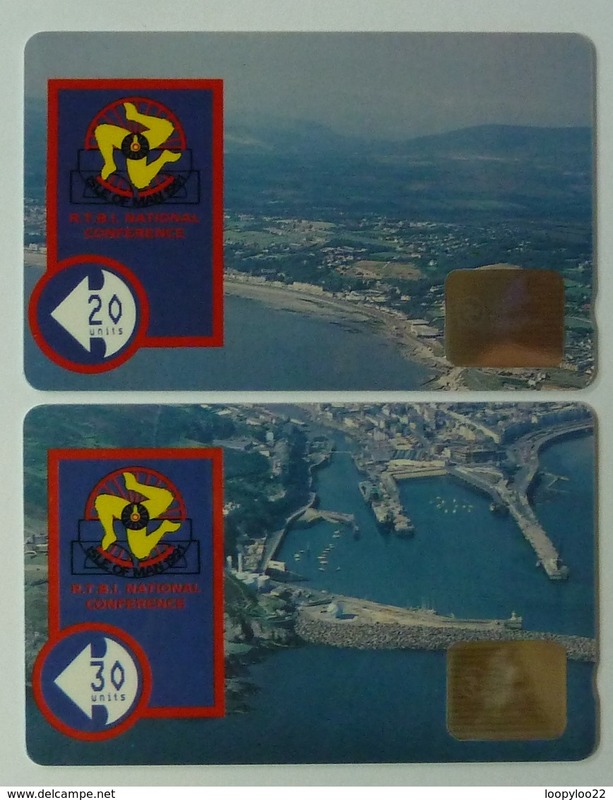 Isle of Man, MAN 081, 2 £, Gpt Magic Eye, Mint in blister, 2 scans . 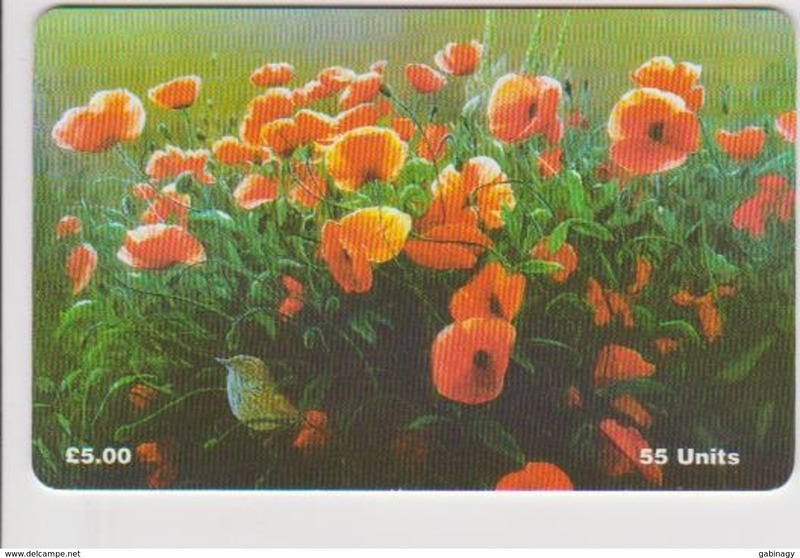 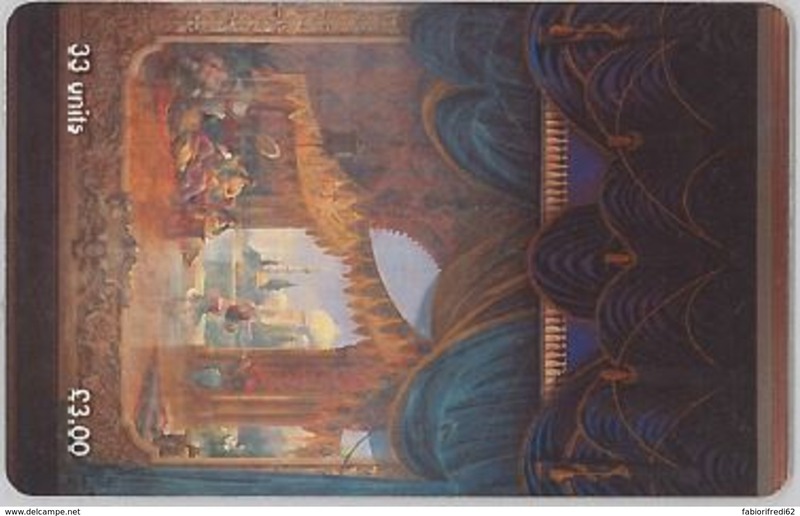 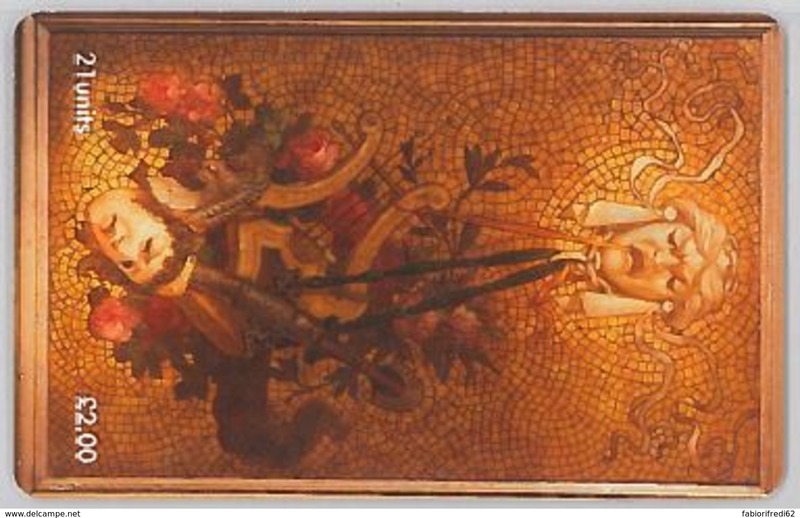 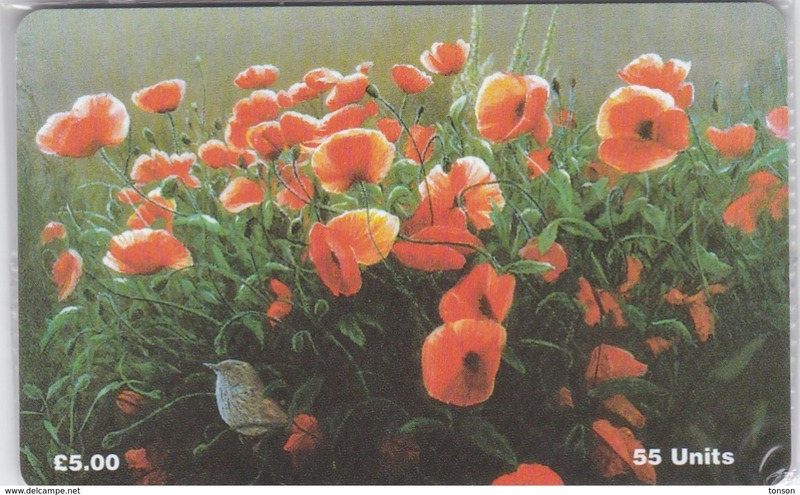 Isle of Man, MAN 122, Poppies, Flowers, Bird, Mint in blister, 2 scans. 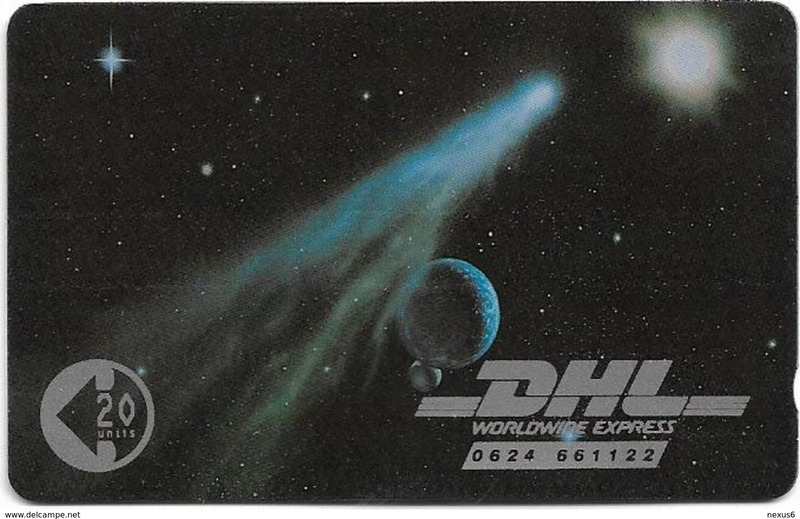 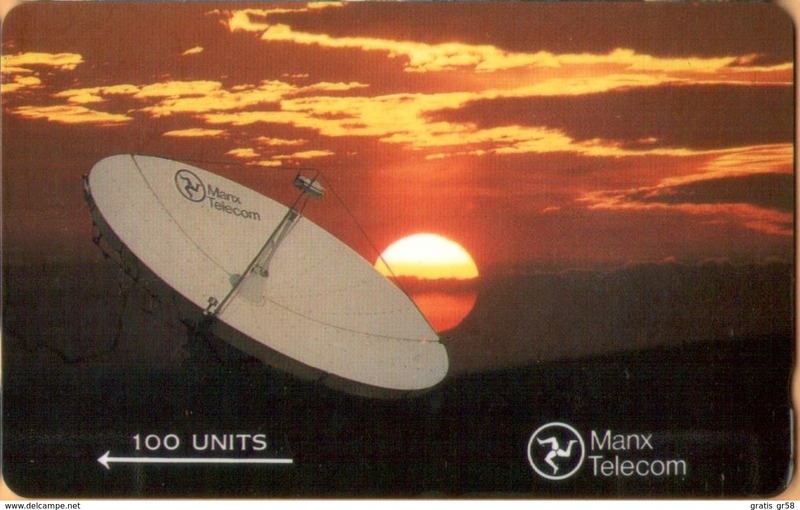 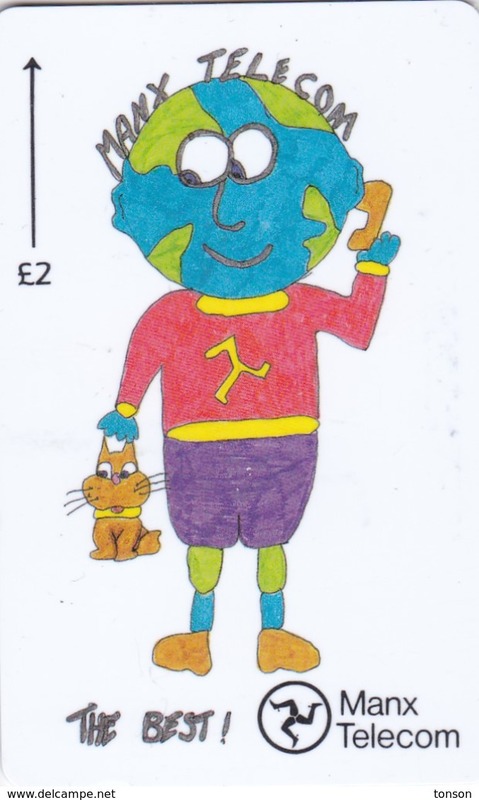 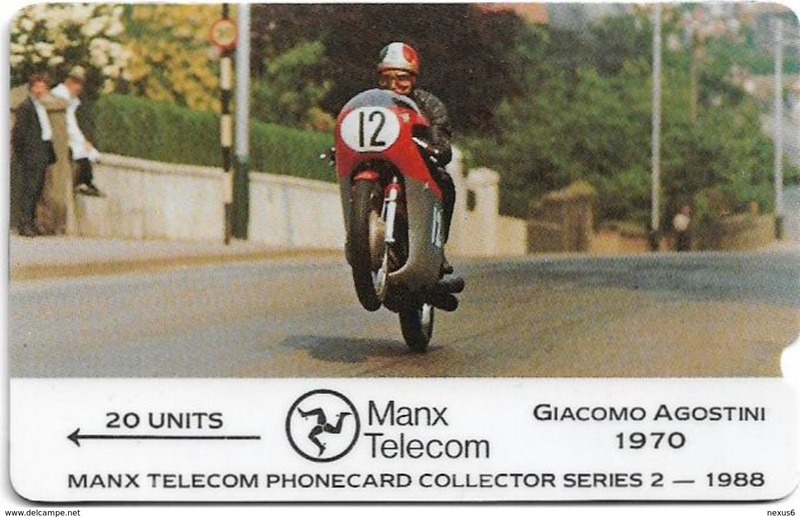 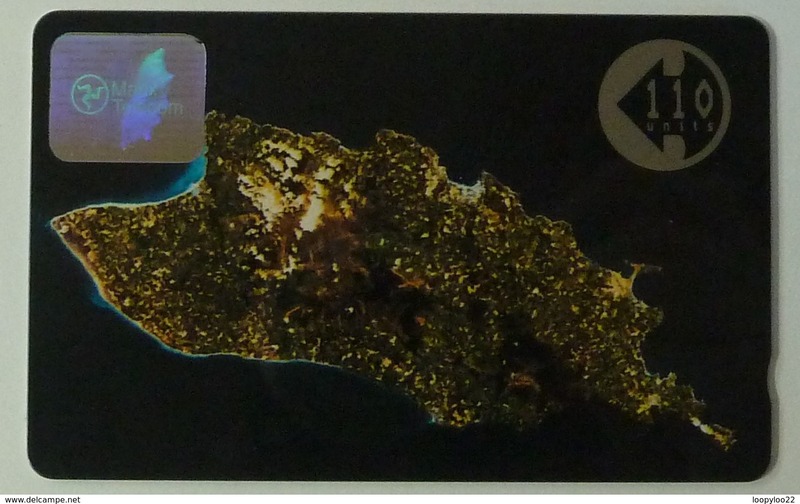 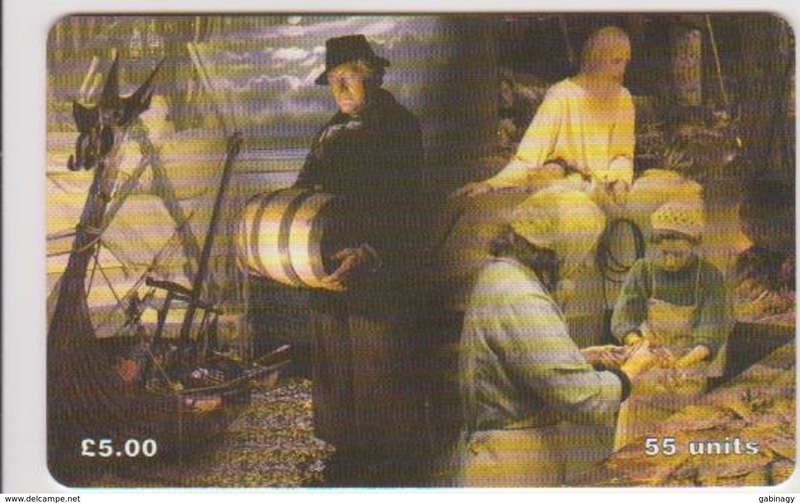 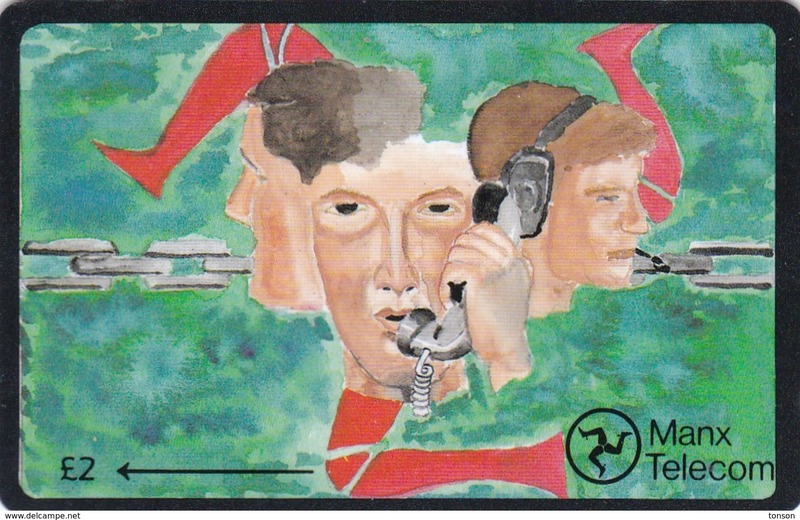 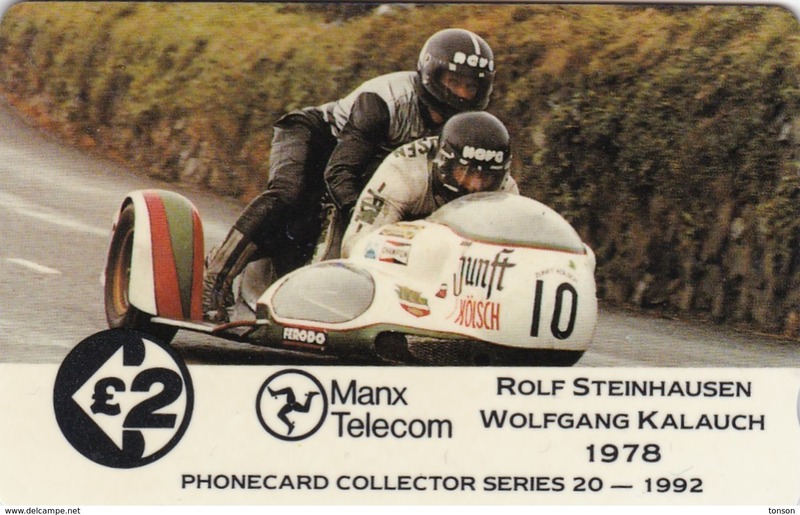 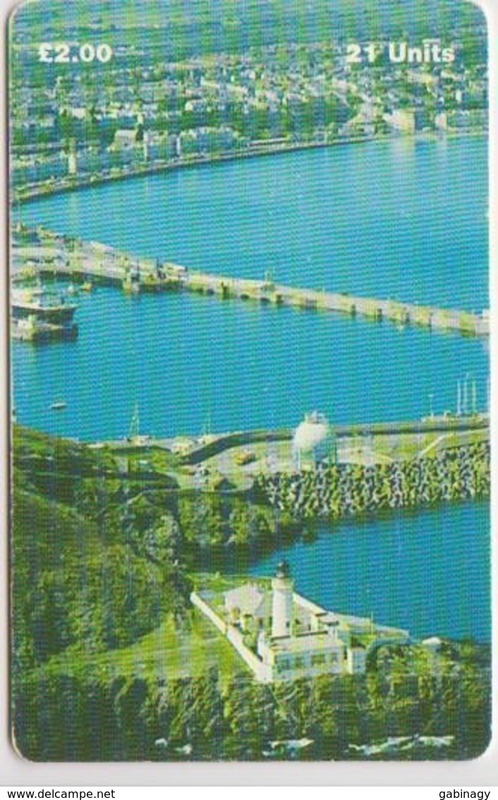 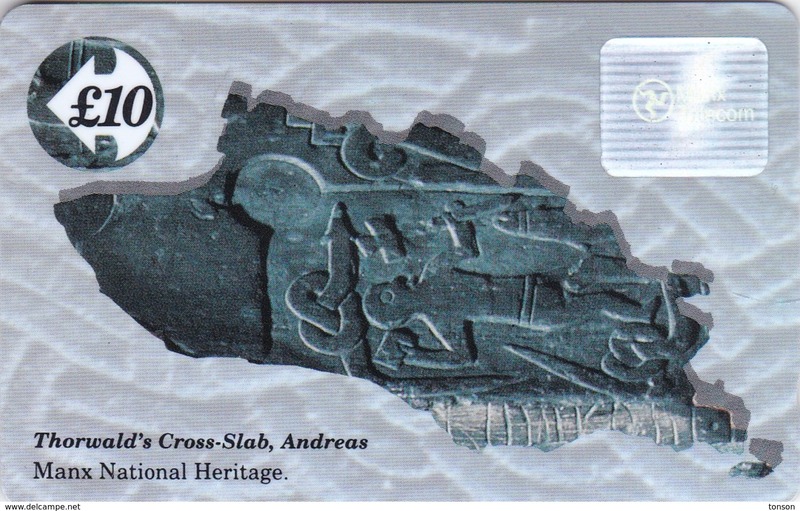 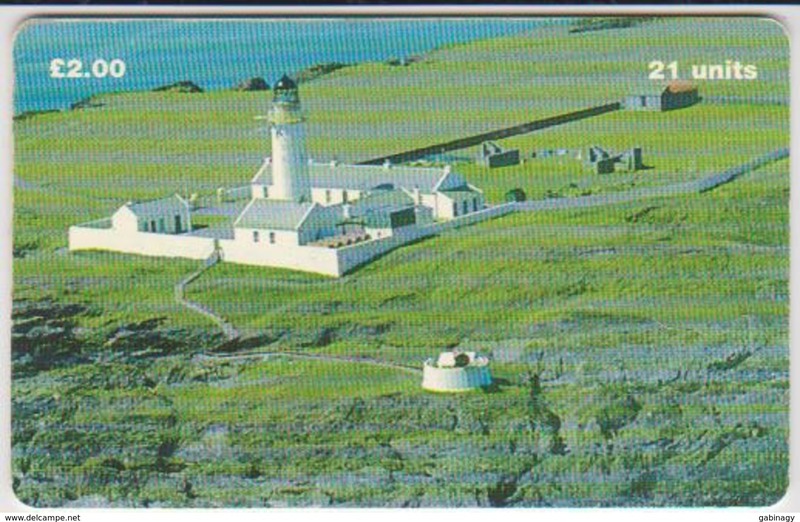 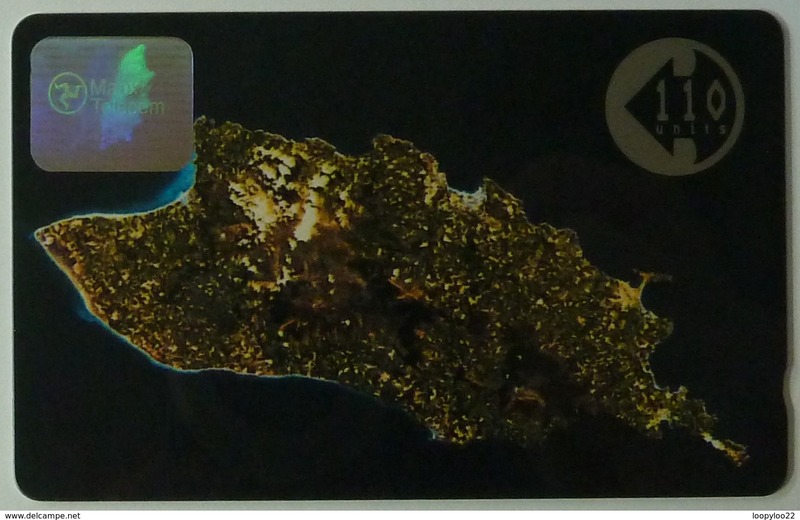 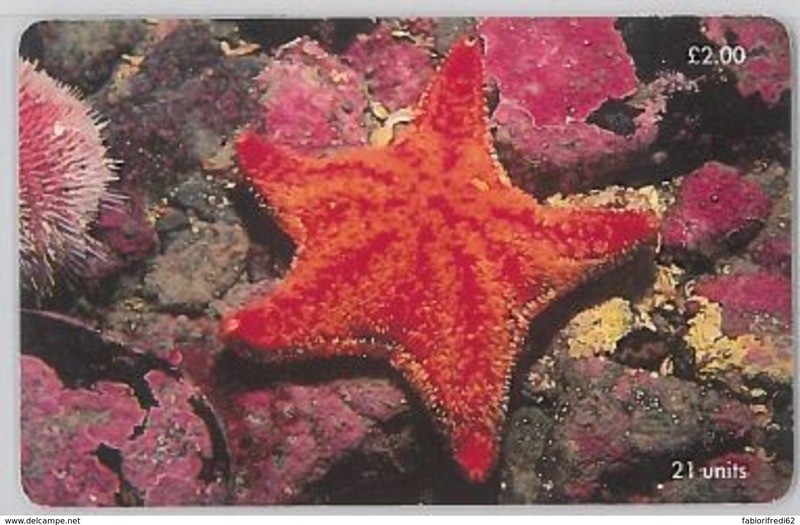 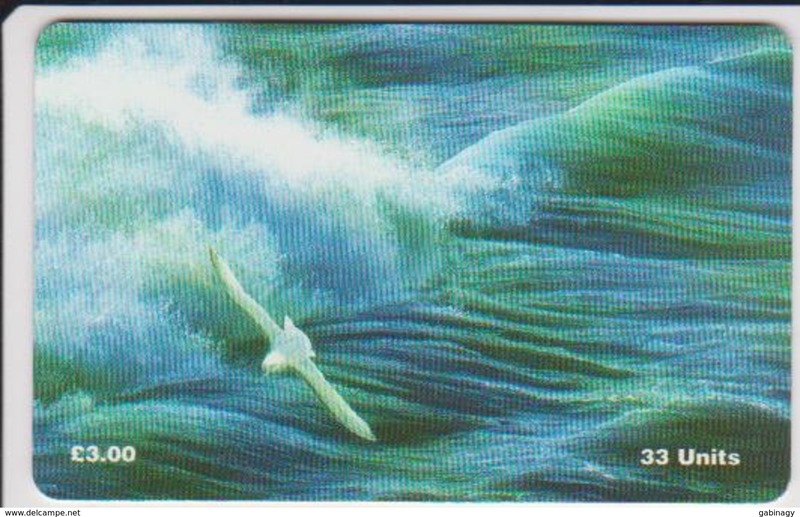 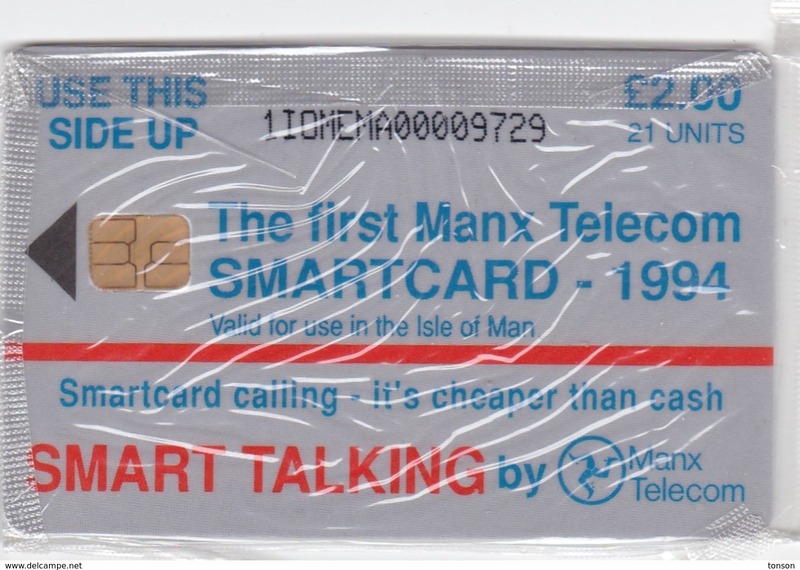 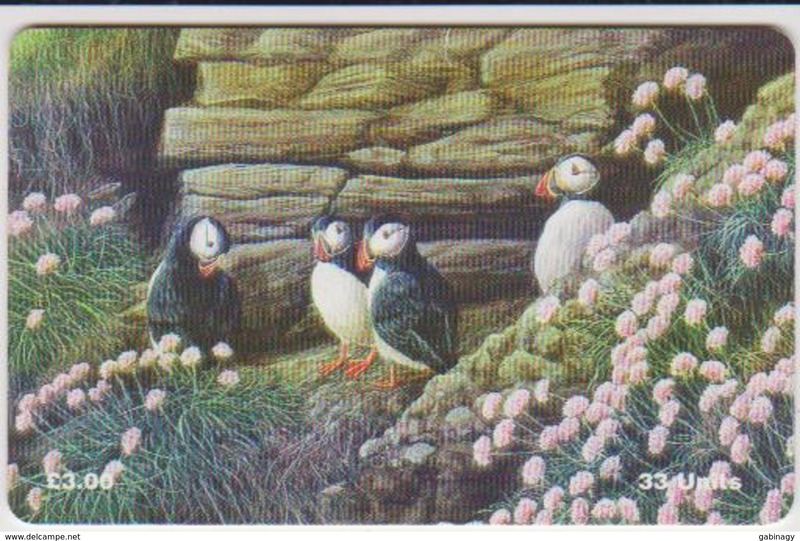 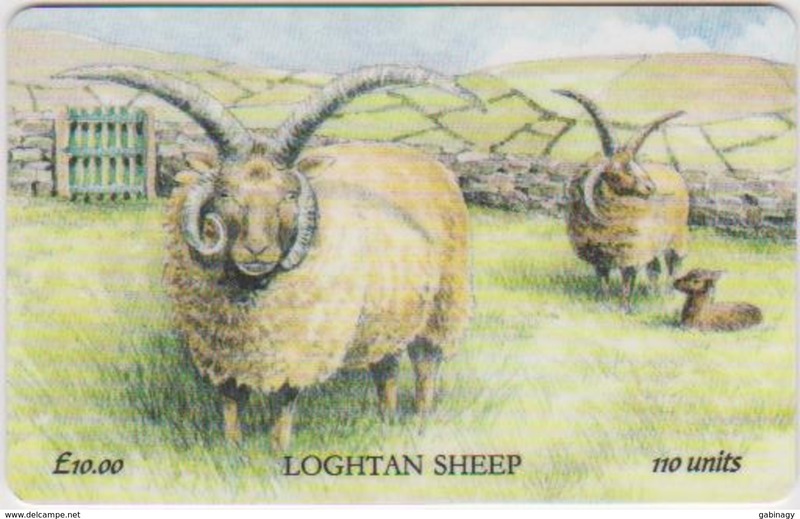 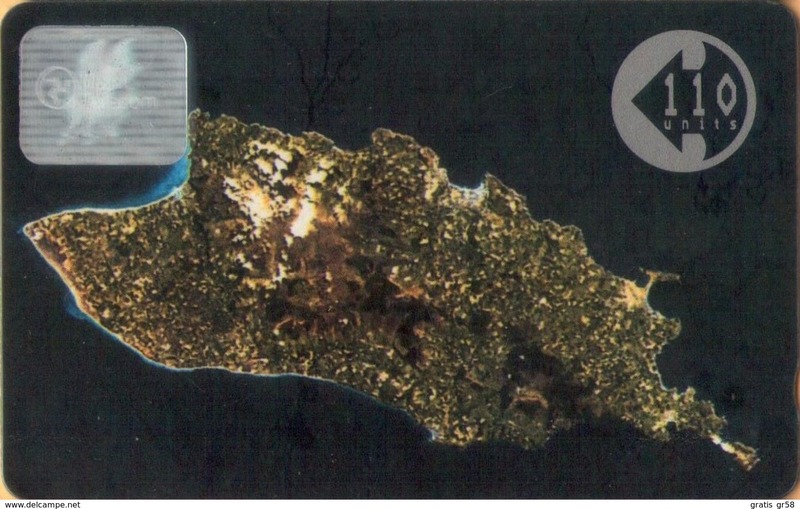 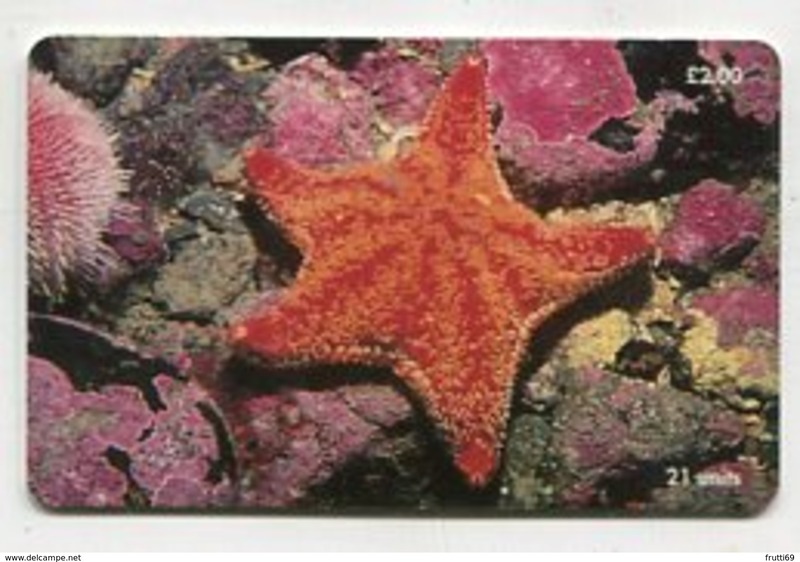 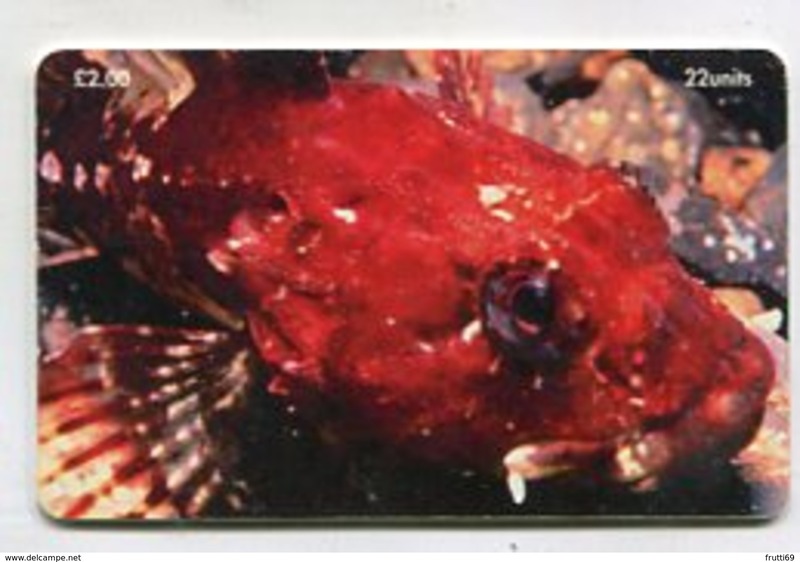 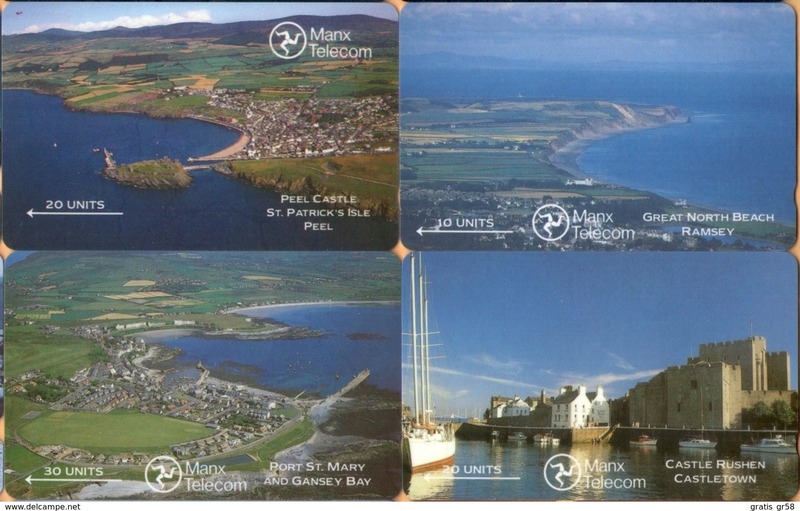 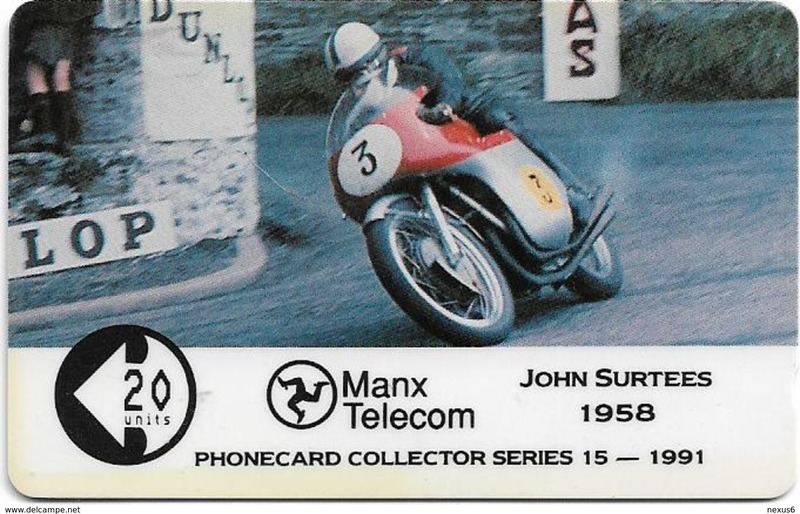 Isle of Man, MAN 072, 2 £, The First Manx Telecom Smartcard, Mint in blister, 2 scans. 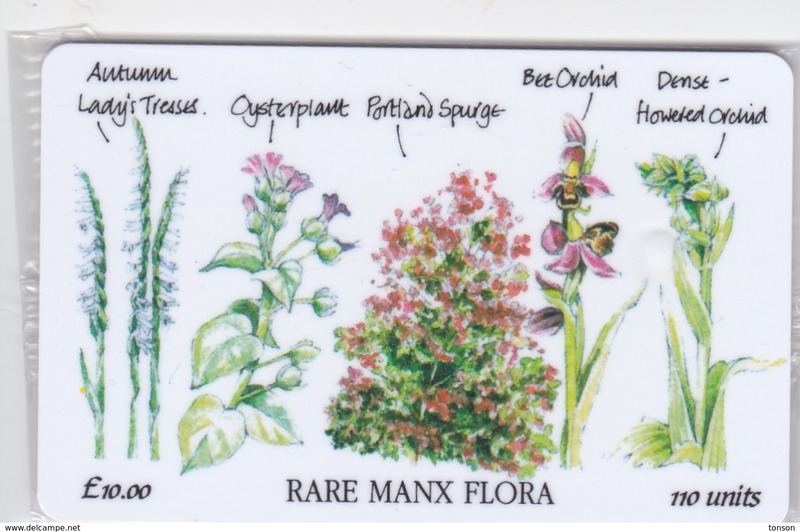 Isle of Man, MAN 101, 10 £, Rare Manx Flora, Mint in blister, 2 scans. 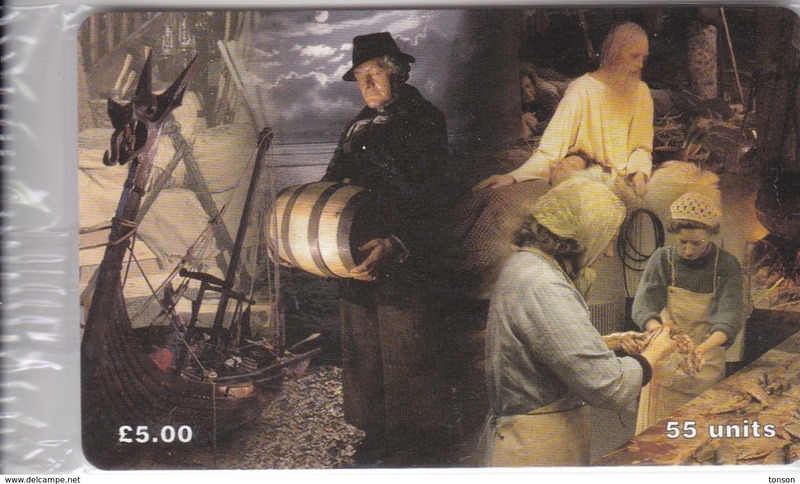 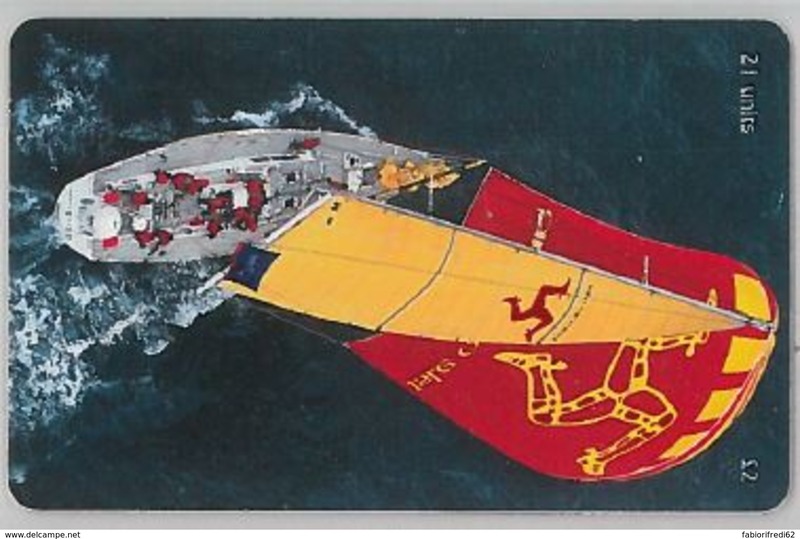 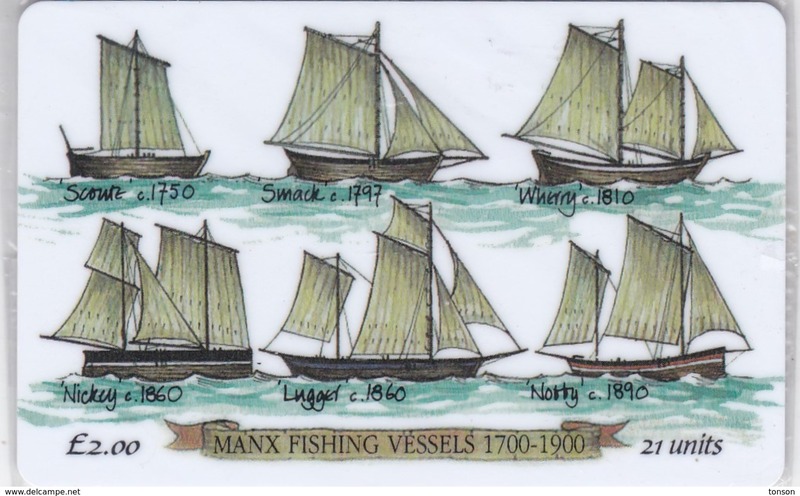 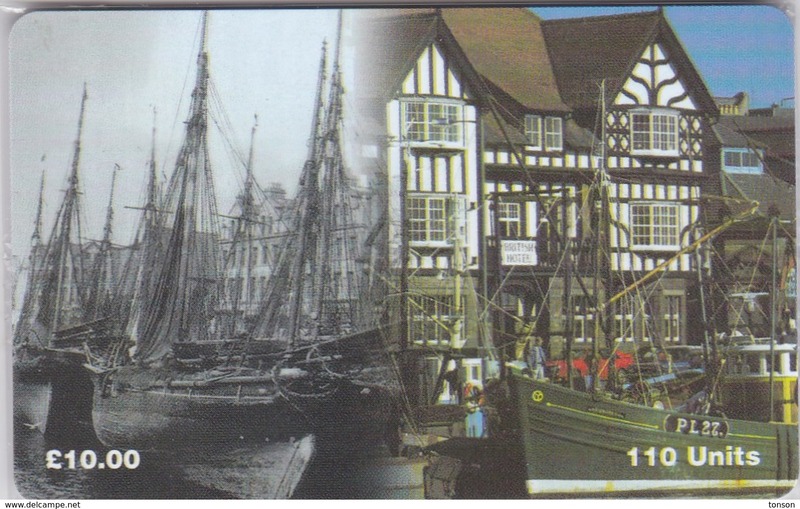 Isle of Man, MAN 079, 2 £, Manx Fishing Vessels, ships, Mint in blister, 2 scans. 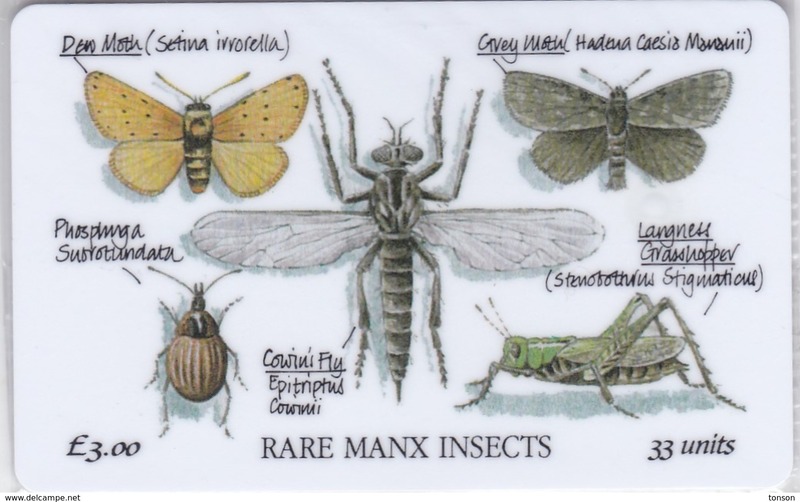 Isle of Man, MAN 080, 3 £, Manx Insects, Mint in blister, 2 scans. 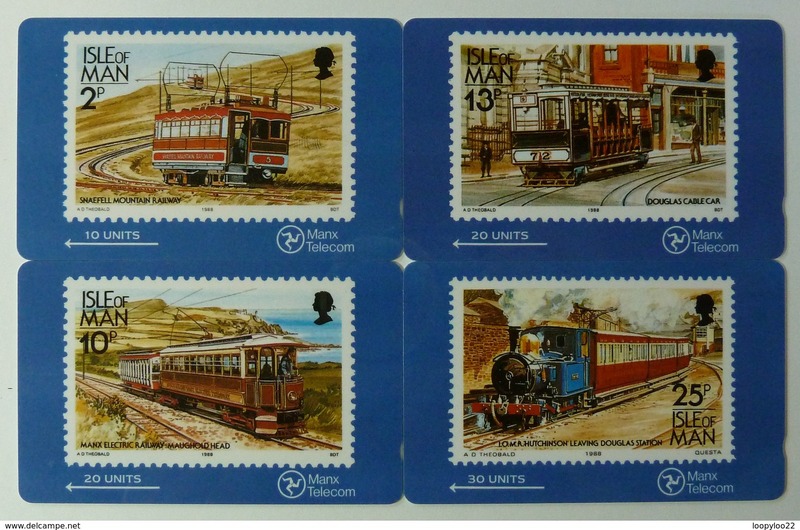 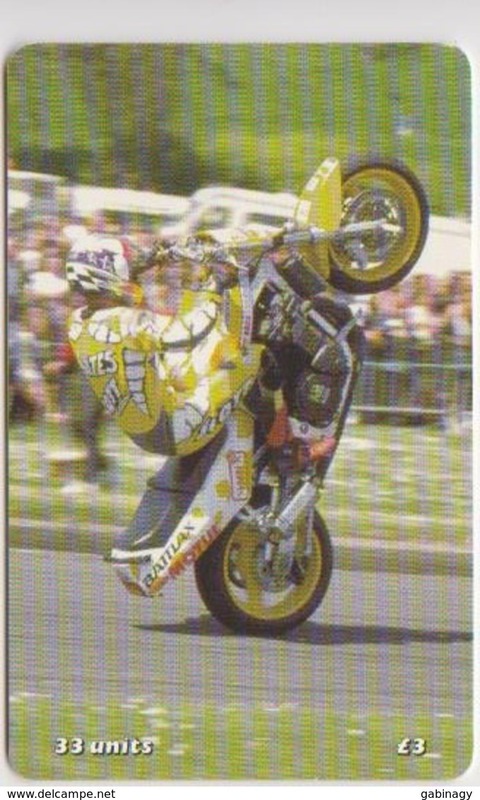 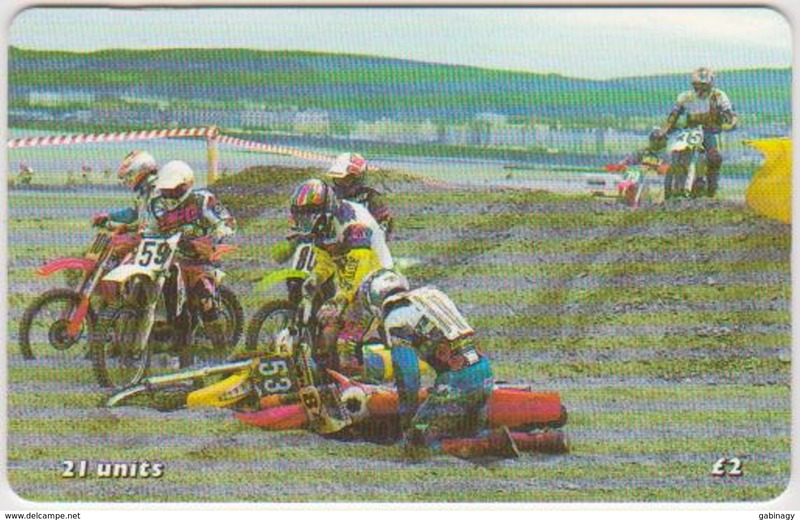 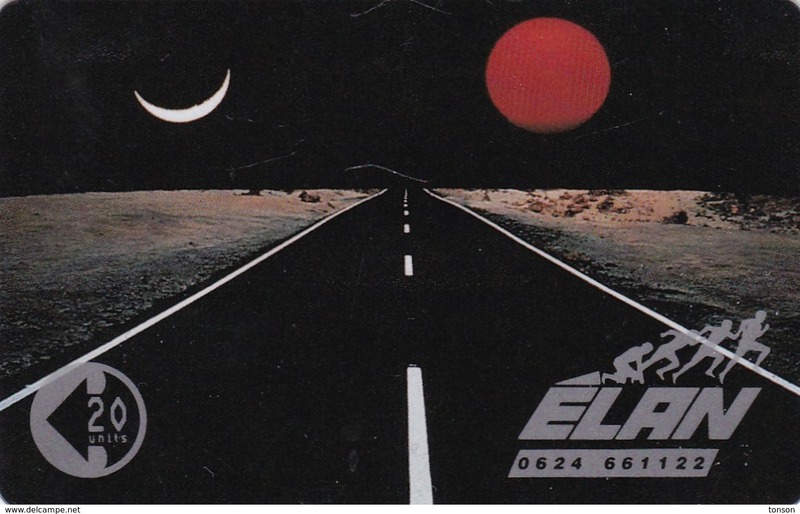 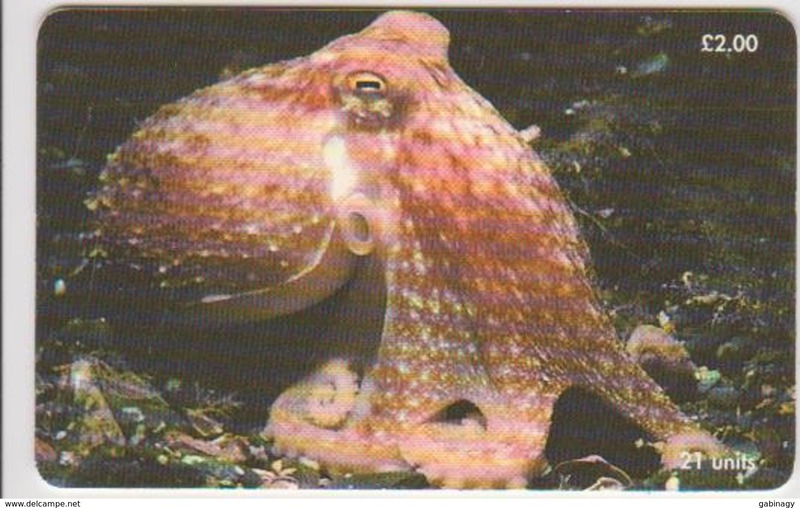 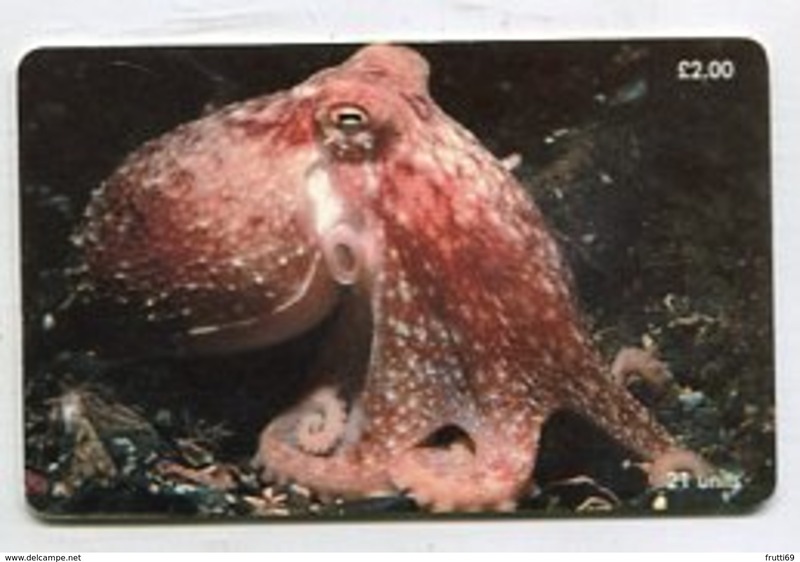 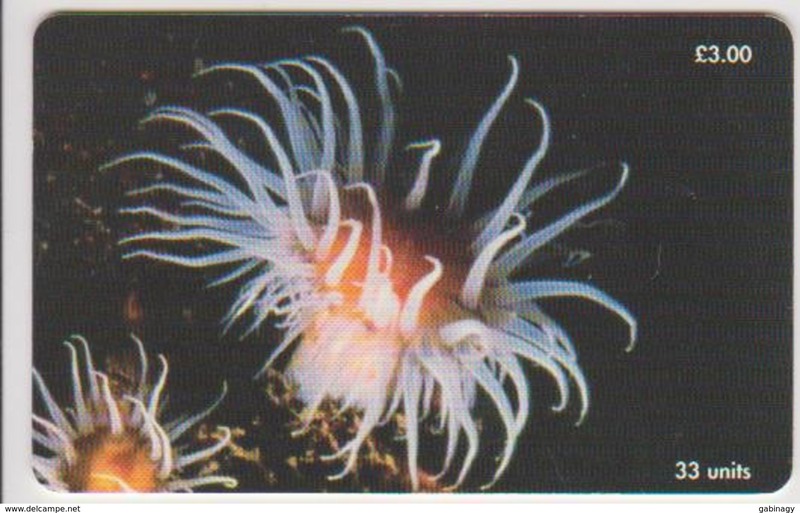 Isle of Man, MAN 141, £5, 1999 Calendar, Mint in blister, 2 scans. 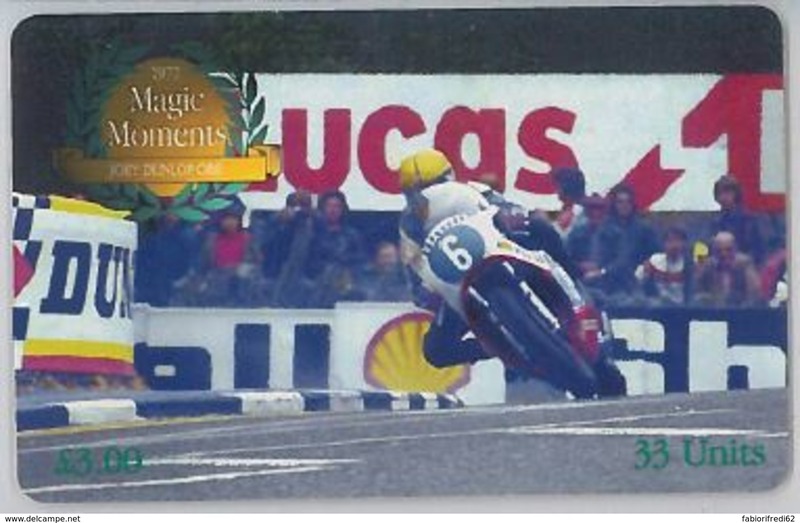 Isle of Man, MAN 168, £5, 2001 Calendar, Mint in blister, 2 scans. 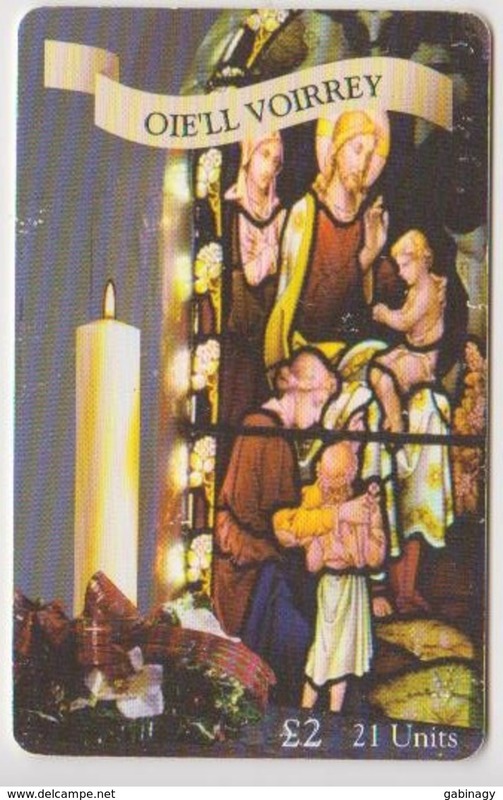 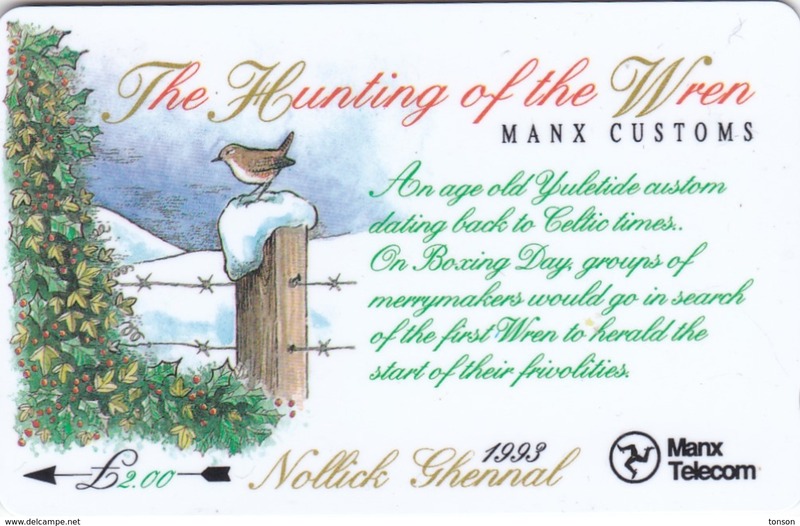 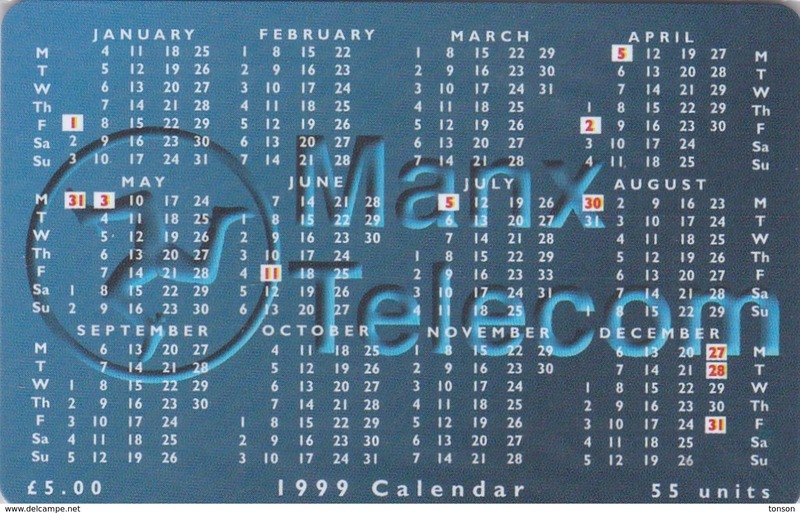 Isle of Man, MAN 182, 2002 calendar, Christmas, Mint in blister, 2 scans. 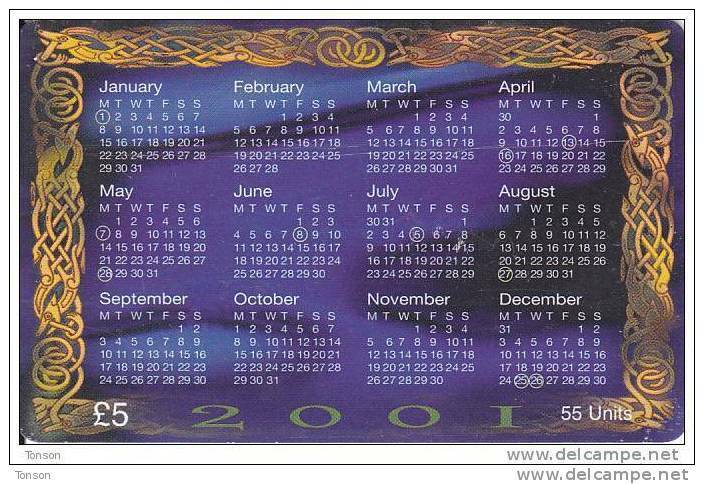 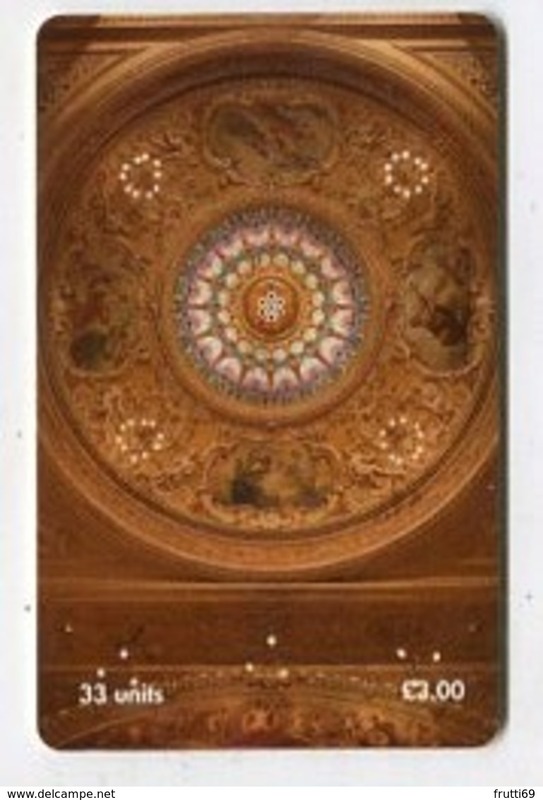 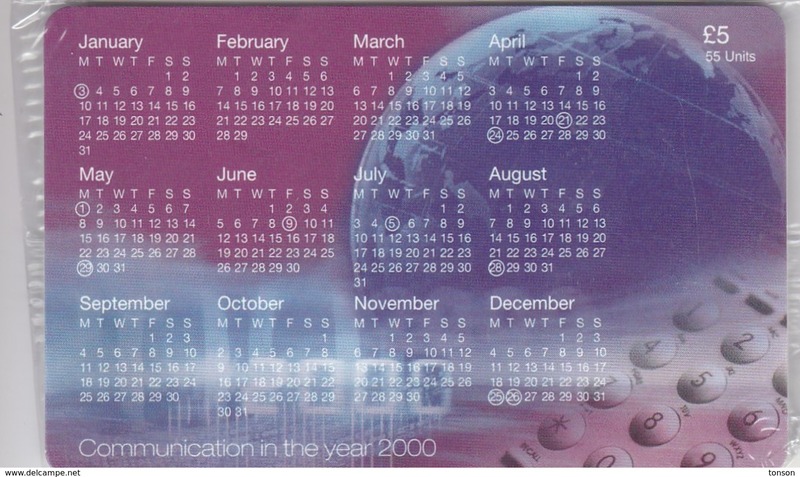 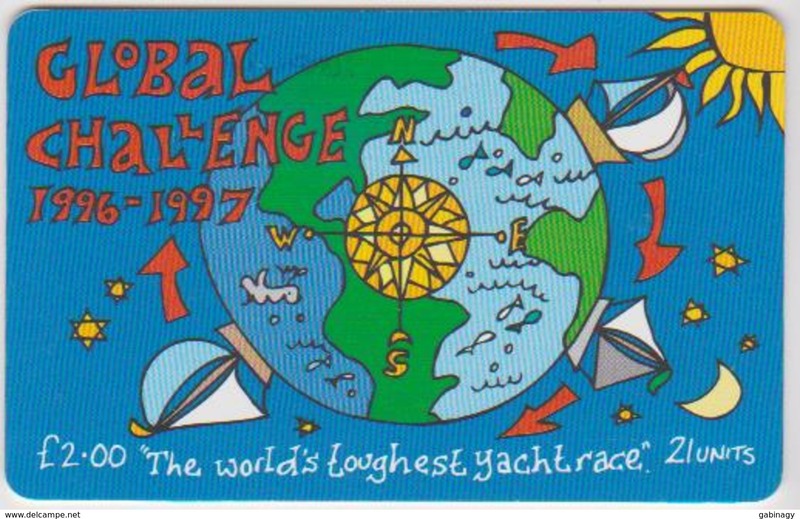 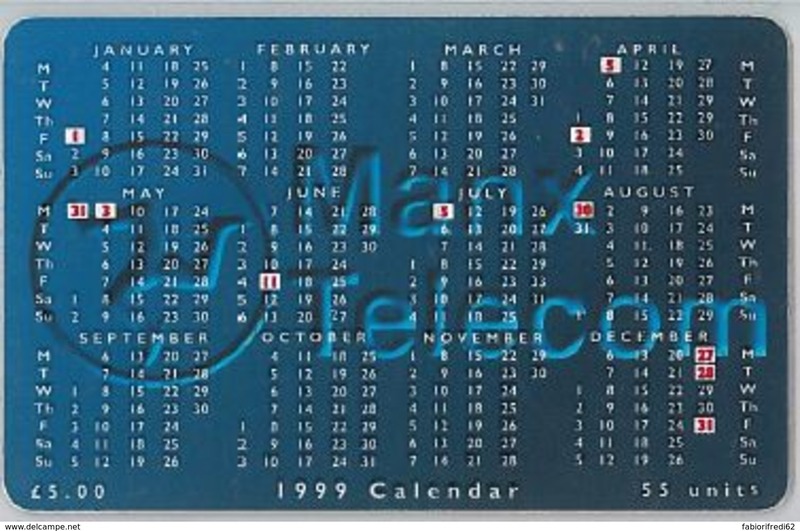 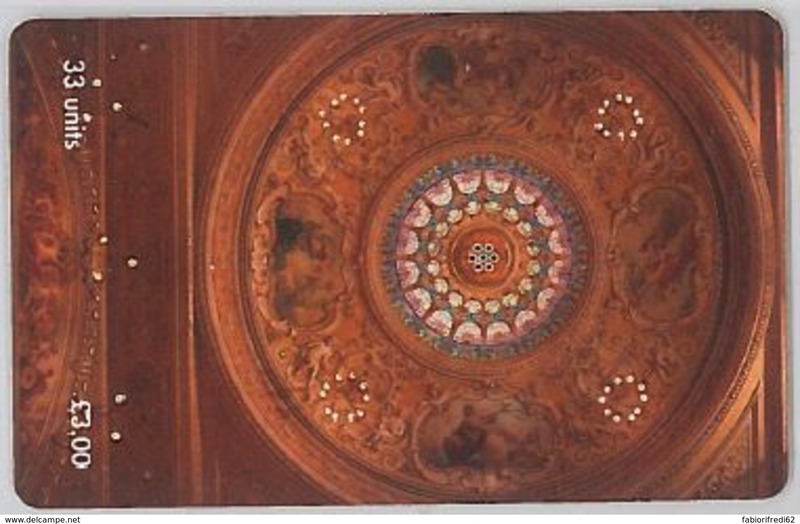 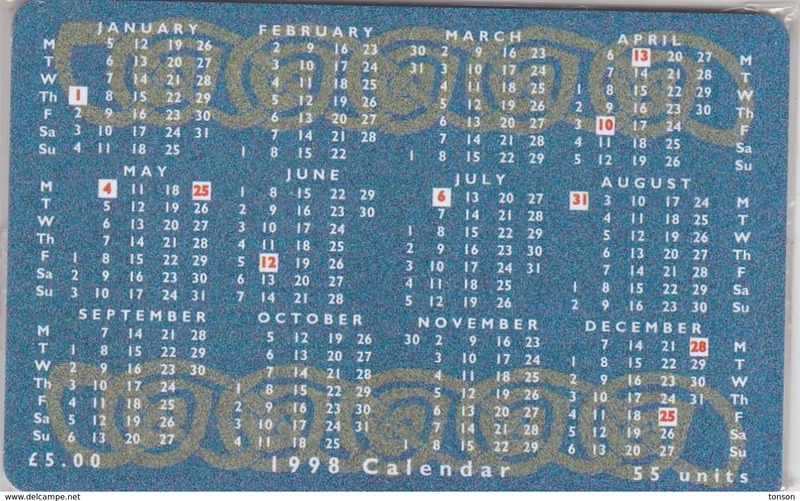 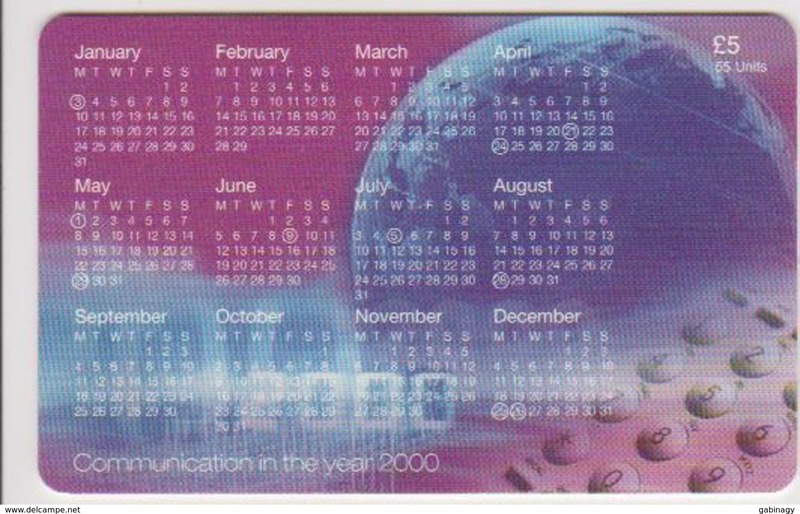 Isle of Man, MAN 153, 2000 Calendar - The New Millennium, Mint in blister, 2 scans. 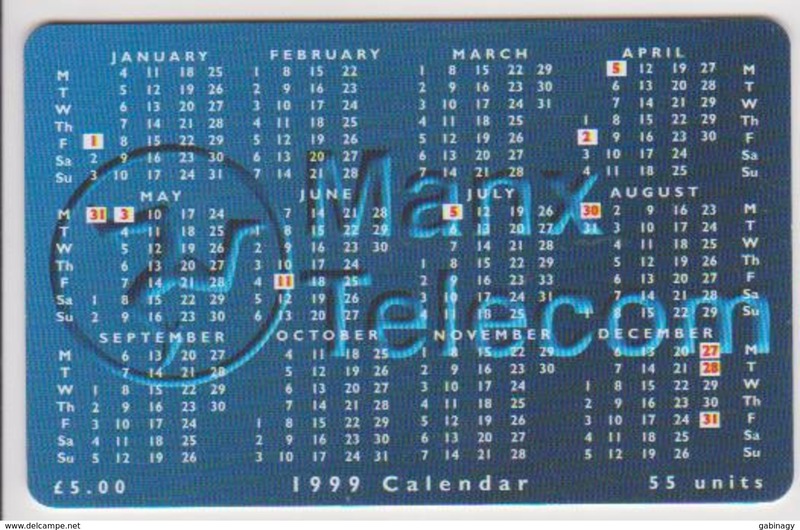 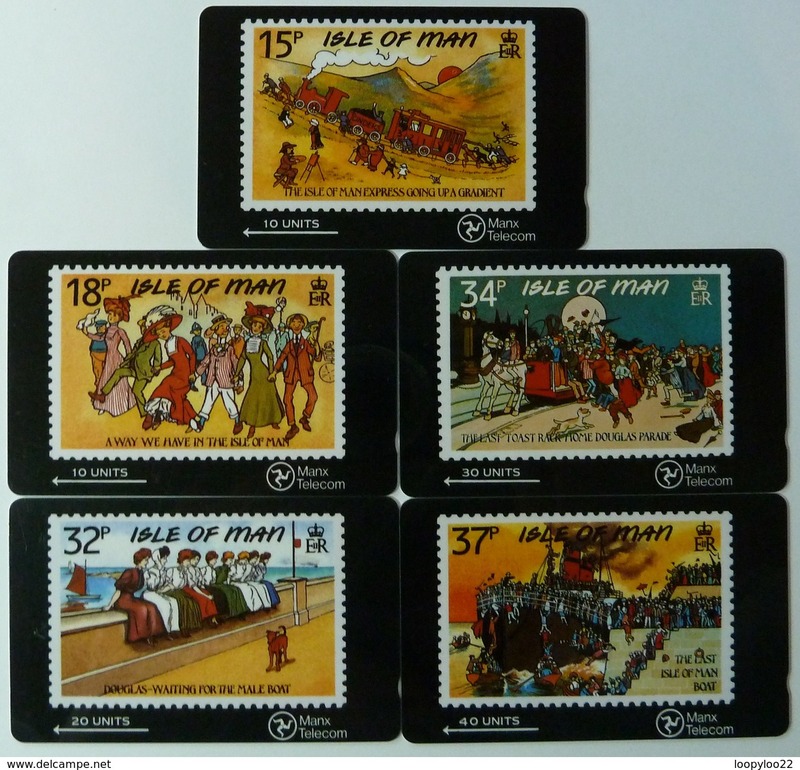 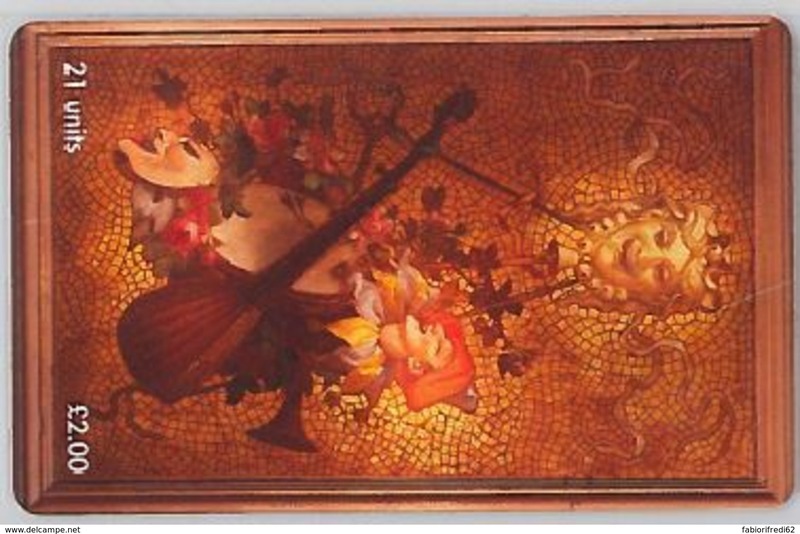 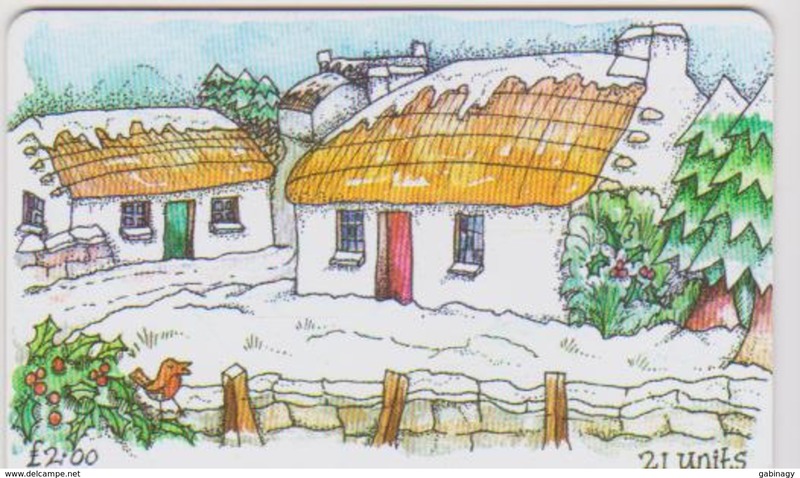 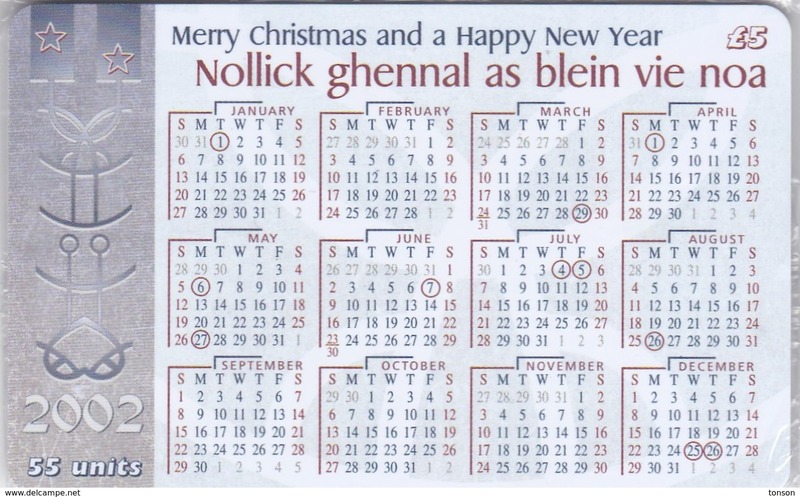 Isle of Man, MAN 125, 1998 Calendar - Manx National Holidays, Mint in blister2 scans. 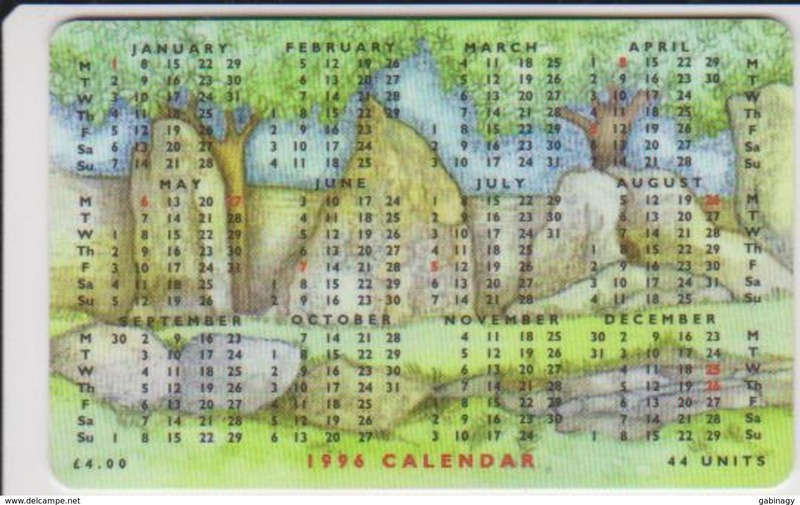 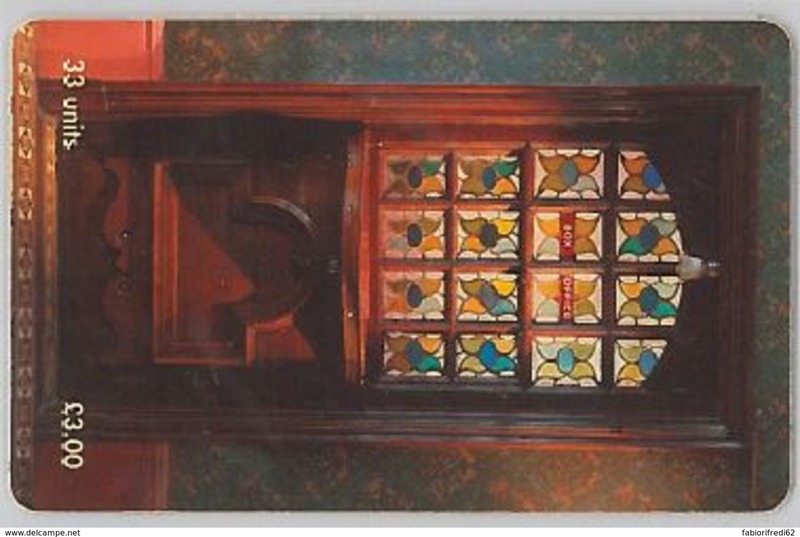 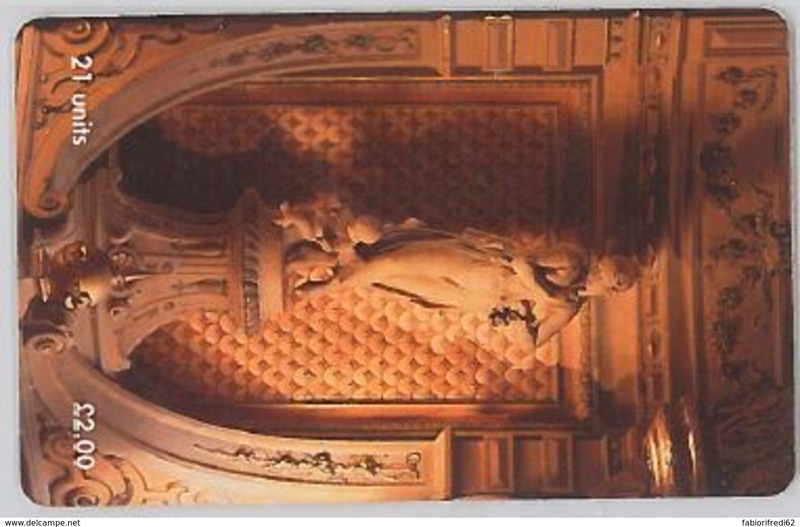 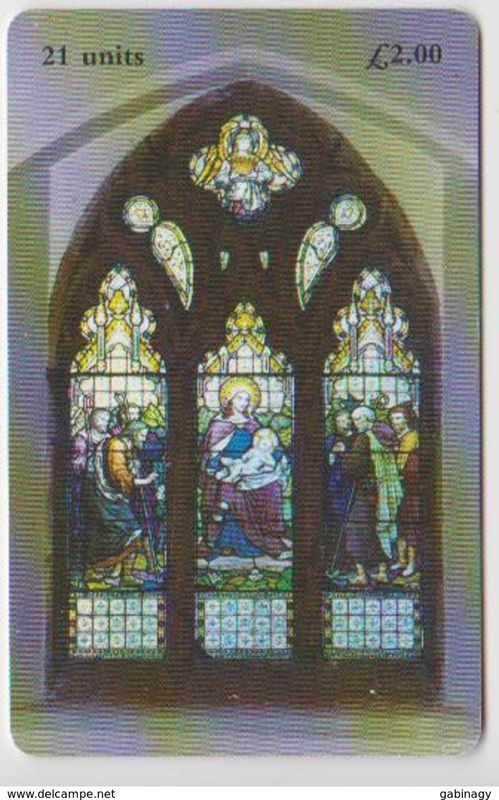 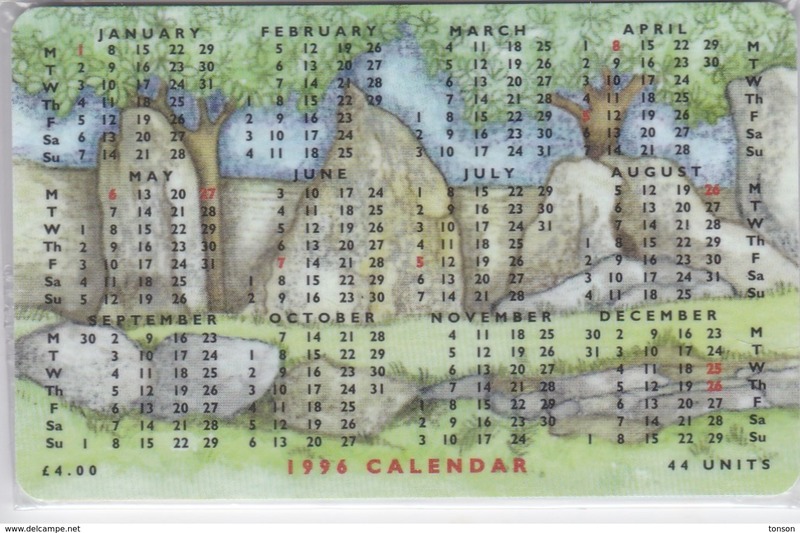 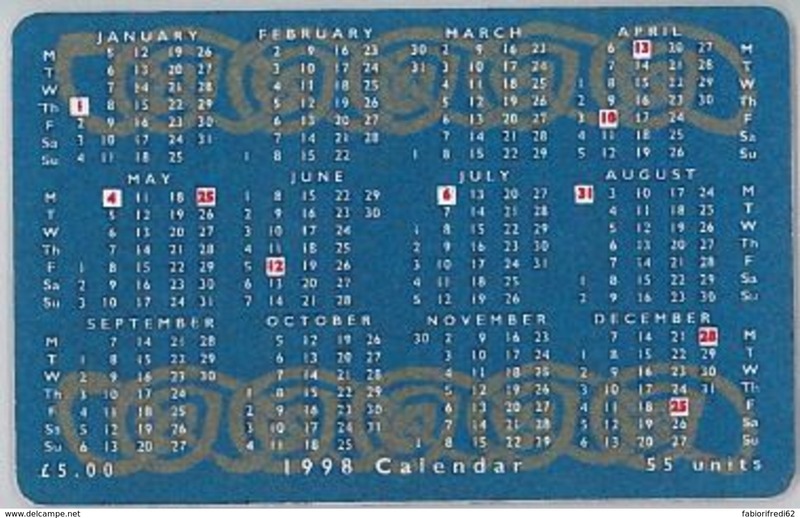 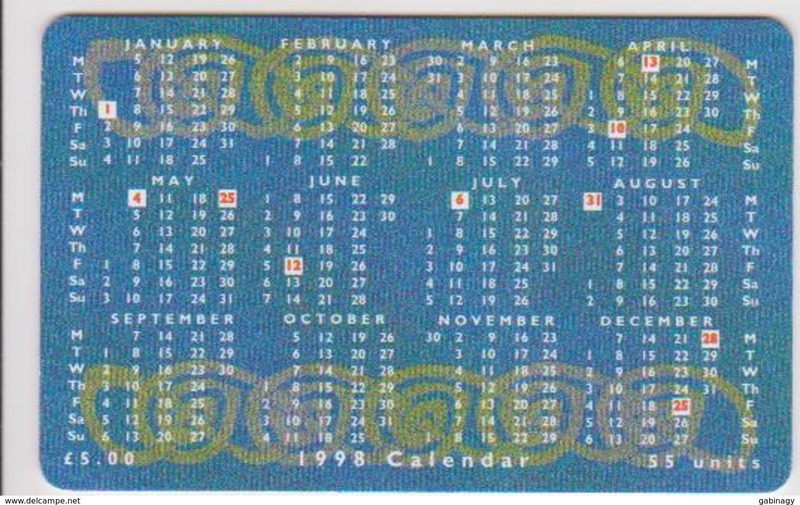 Isle of Man, MAN 100, 1996 Calendar - King Orry's Grave, Mint in blister, 2 scans. 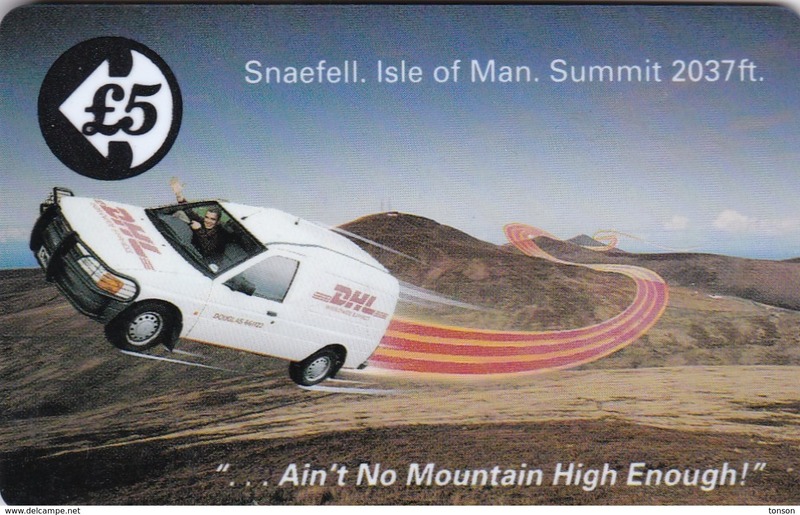 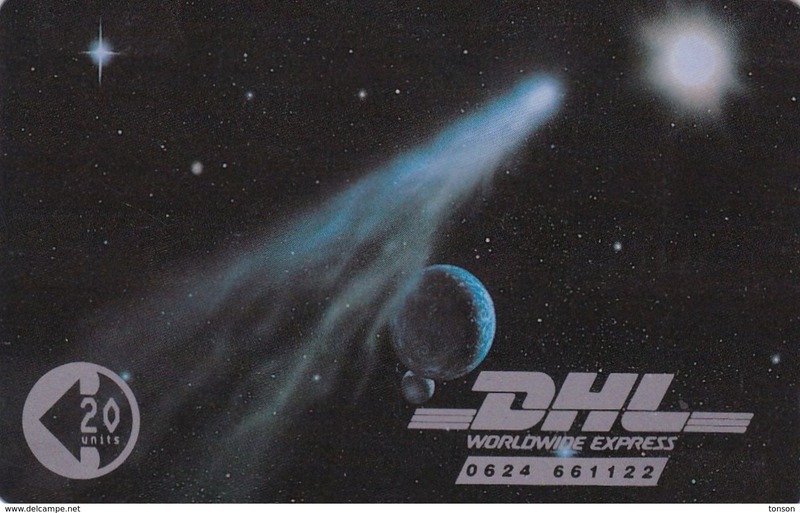 Isle of Man, MAN 036, 2 £,Courier Services, DHL, mint, 2 scans. 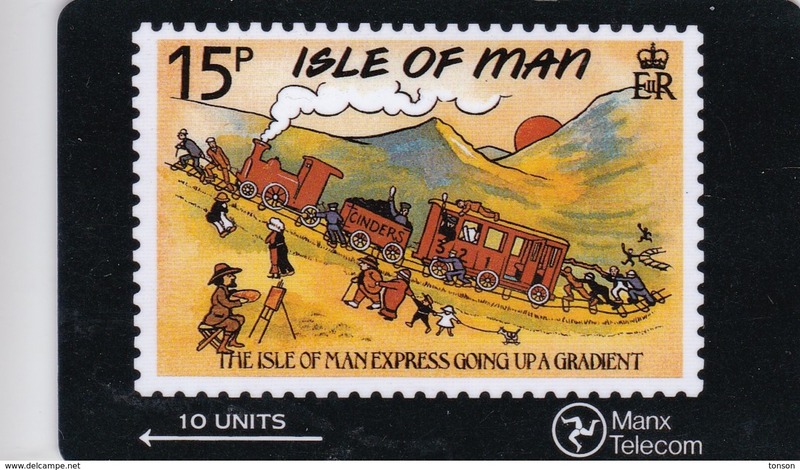 Isle of Man, MAN 035, 2 £,Courier Services, Elan, Mint, 2 scans.